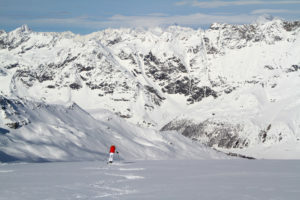 Skiing the Alps of Austria, Switzerland, France and Italy is the best. 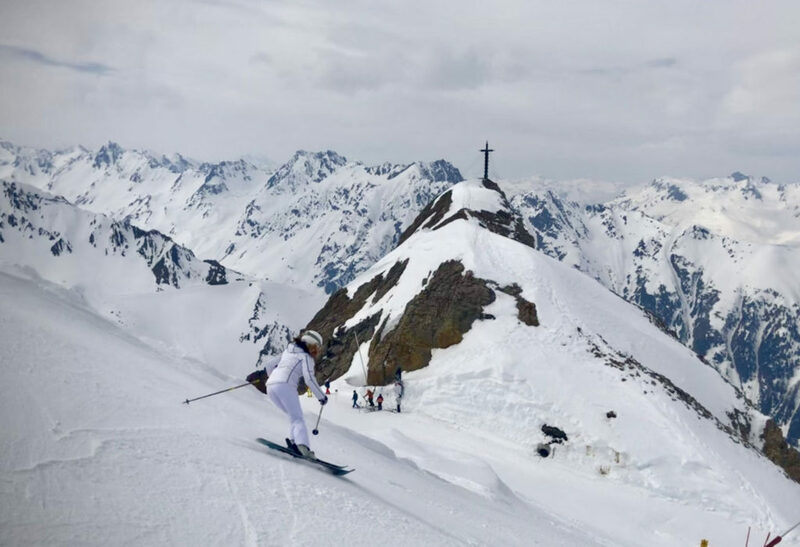 You are surrounded by big mountains, steeped in history, and staying in beautiful alpine villages that celebrate winter, and skiing as a lifestyle. 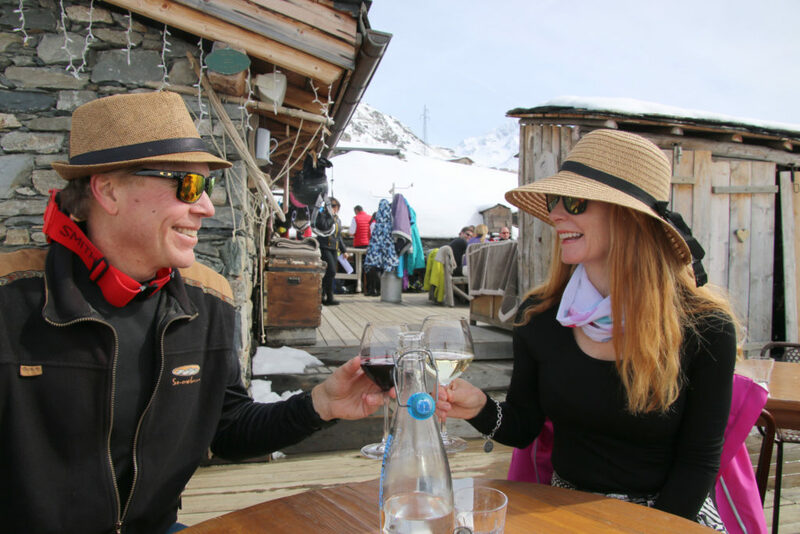 The European Alps offer spectacular scenery, luxury lodging in fantastic mountain villages, and legendary après ski – after all – they invented it! 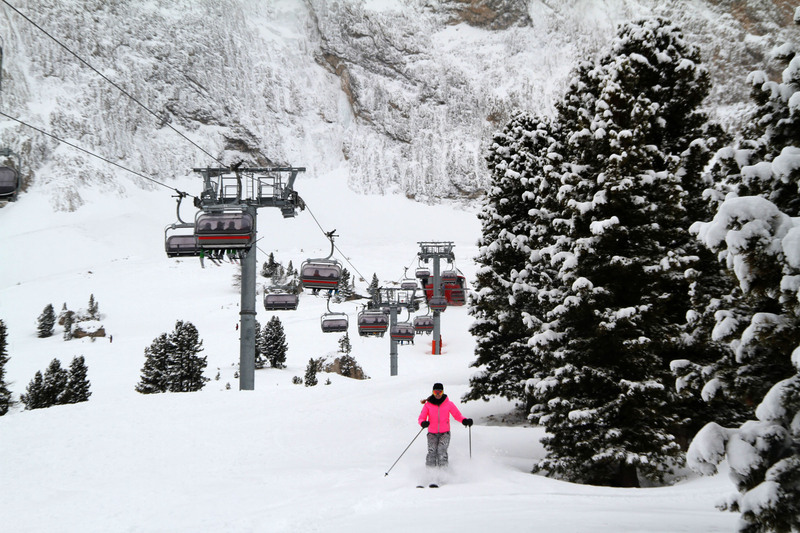 Our Guide to The best European ski resorts, with modern lift networks serving miles and miles of terrain, linking four or five alpine villages, all on one regional ski pass, is here. 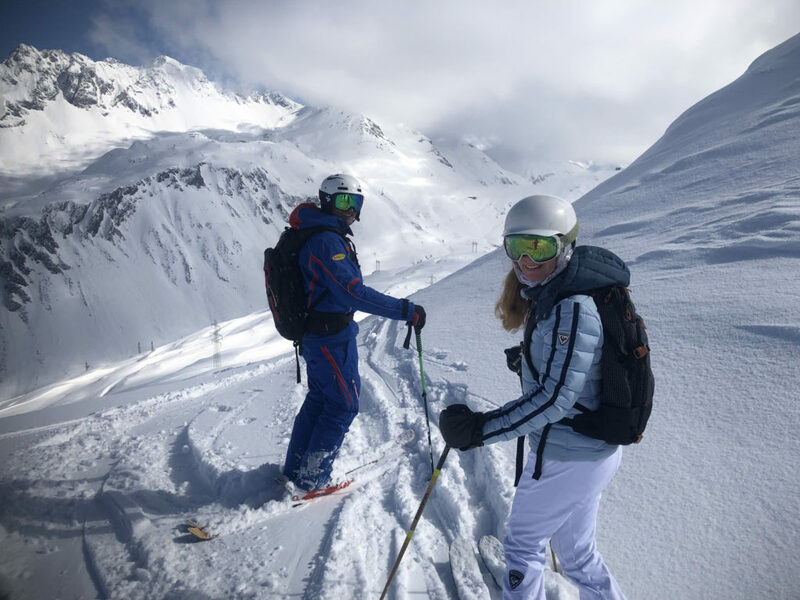 If you are planning a ski trip to the Alps, our luxury vacation guide reviews the best Alps ski resorts, where to stay, ski and après ski, even how to hire a guide. 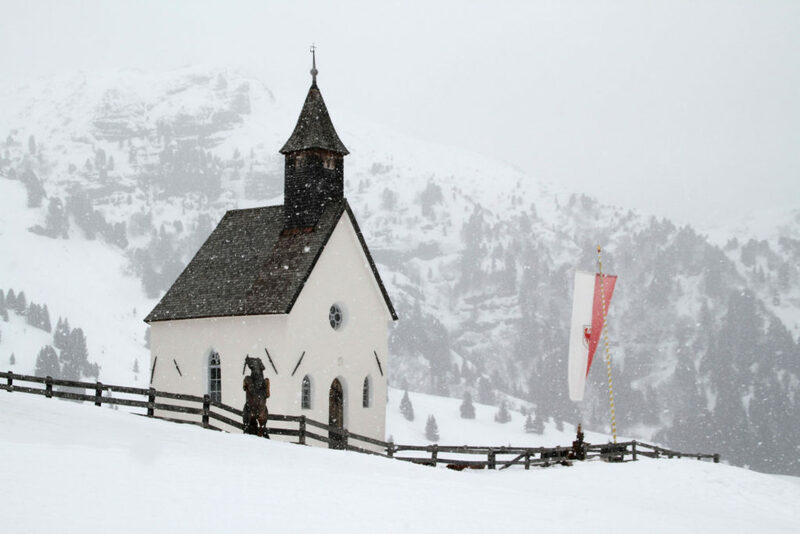 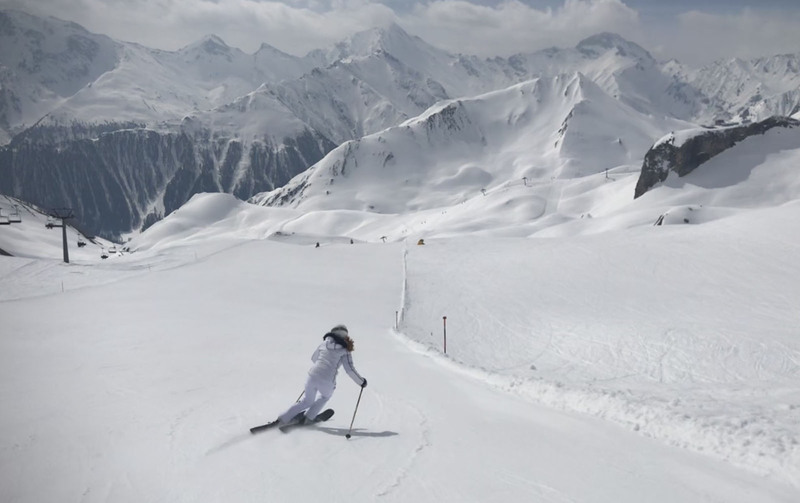 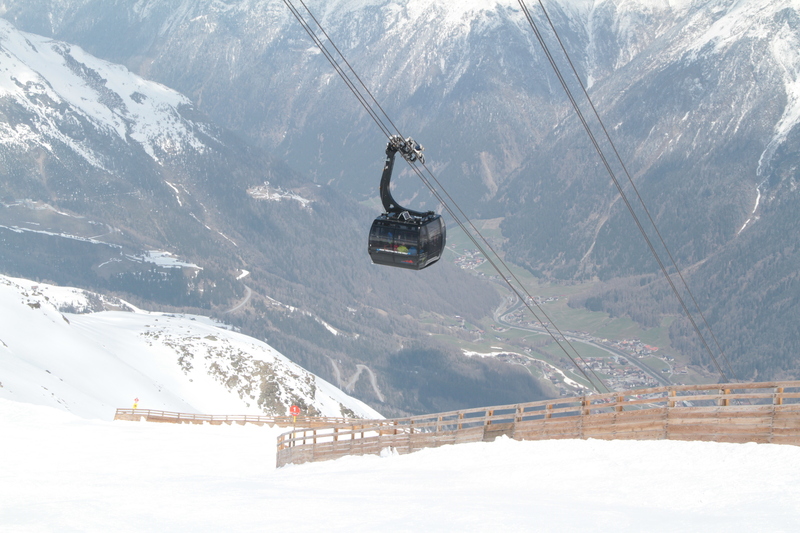 Our favorite European ski resorts include Austria, France, Italy and Switzerland. 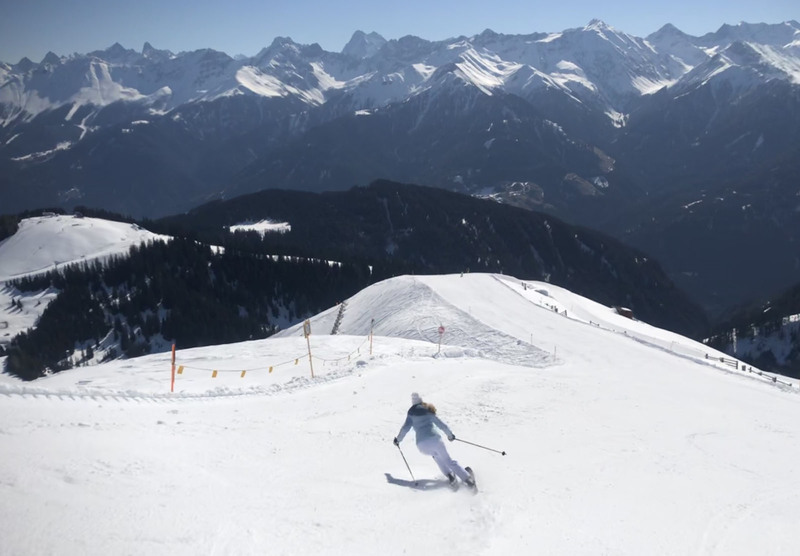 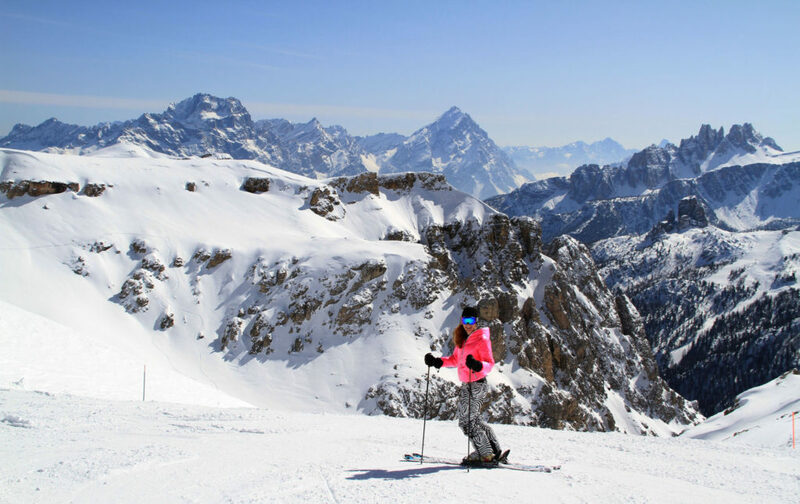 In Austria, we love skiing in the Tyrol, Arlberg, Vorarlberg and Otztal at ski resorts of Kitzbühel, St Anton, Ischgl in Paznaun, and Soelden. 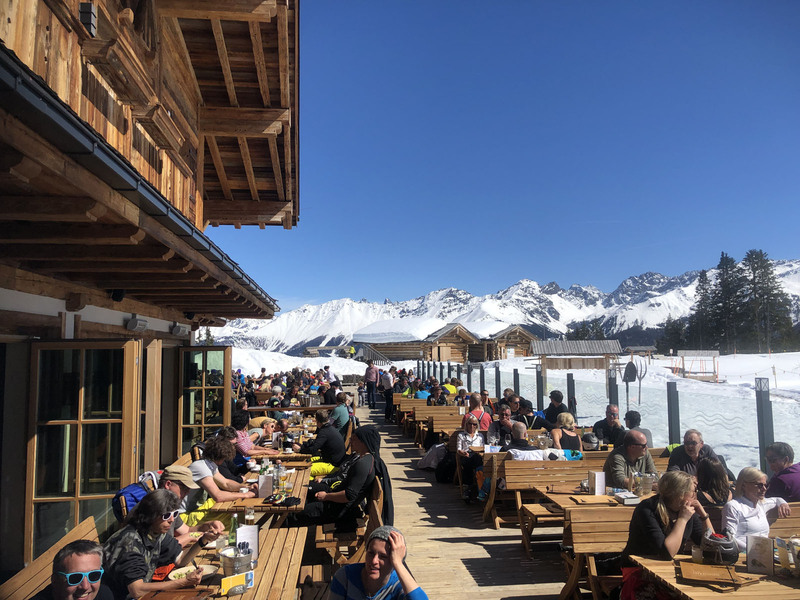 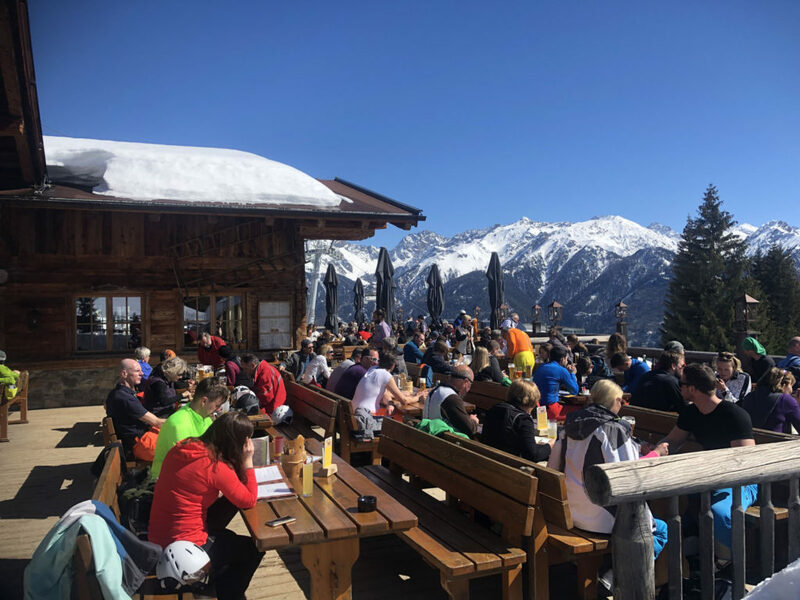 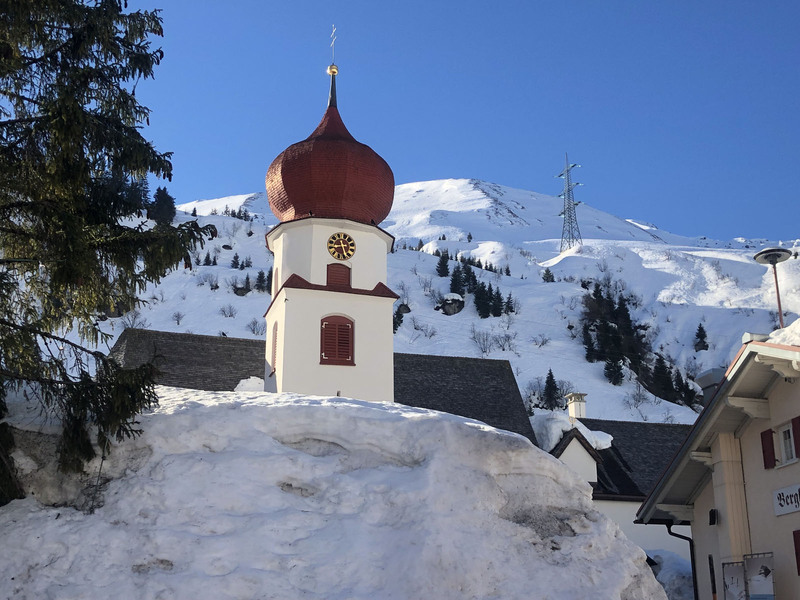 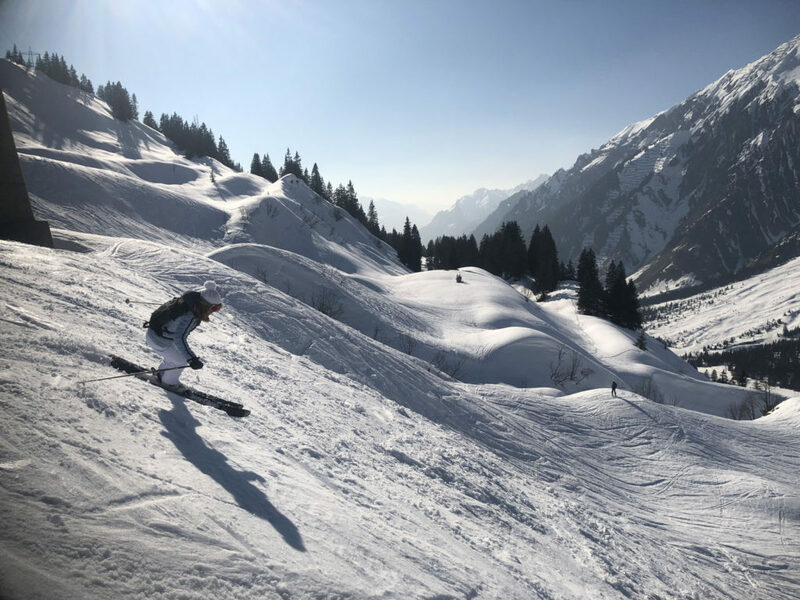 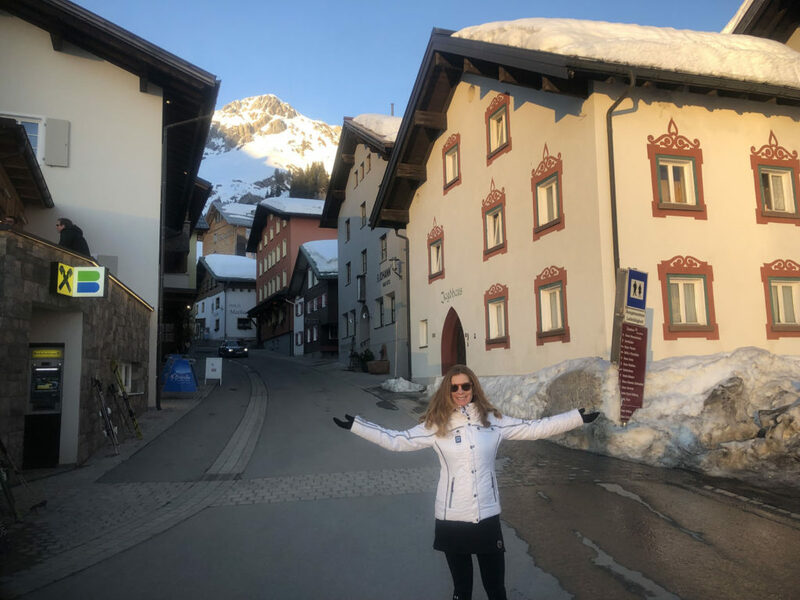 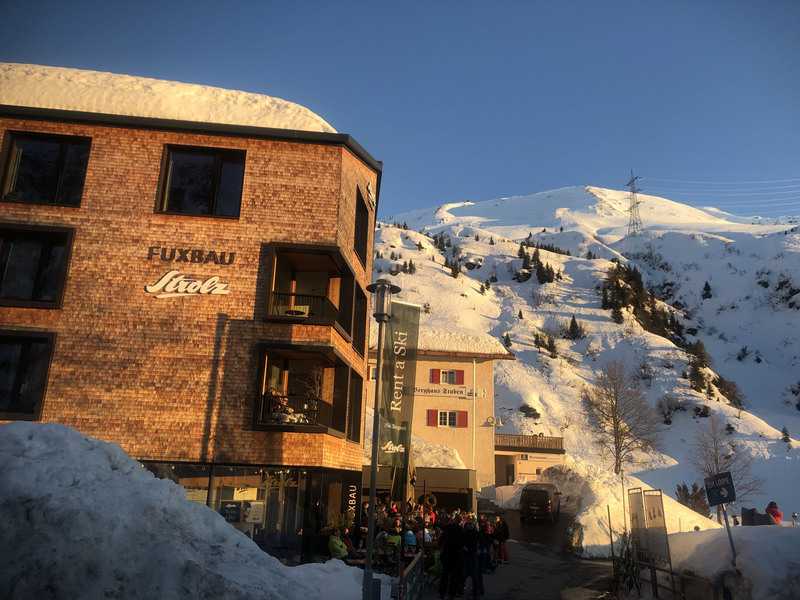 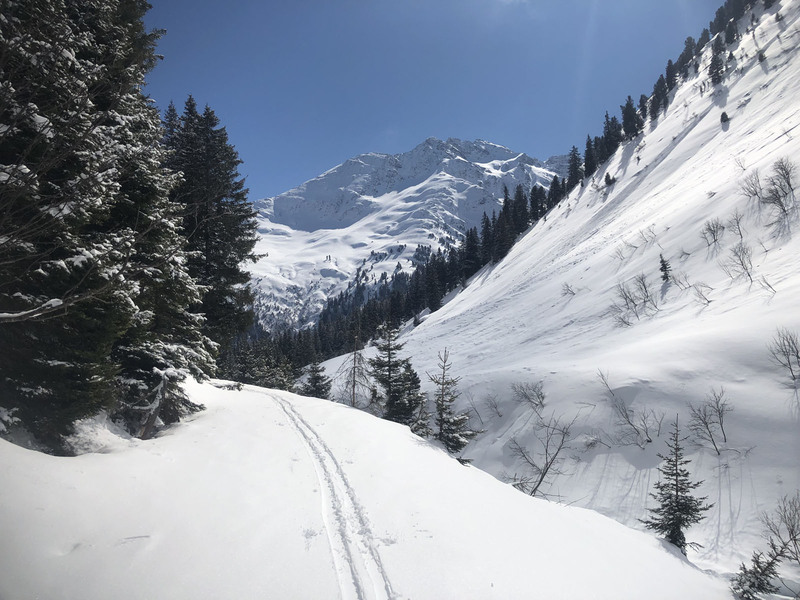 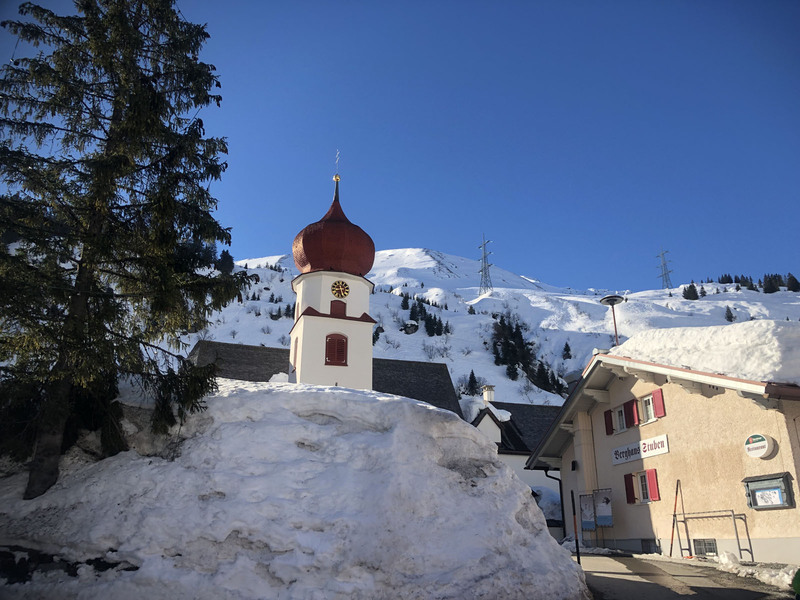 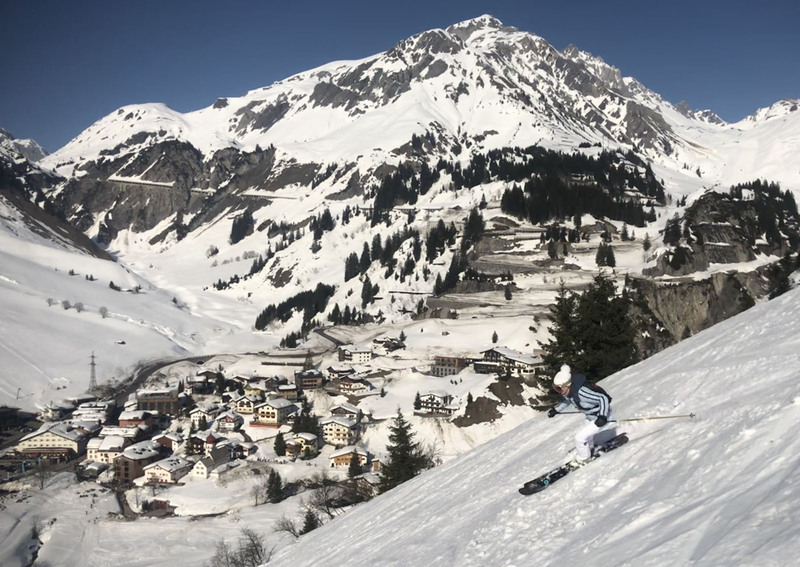 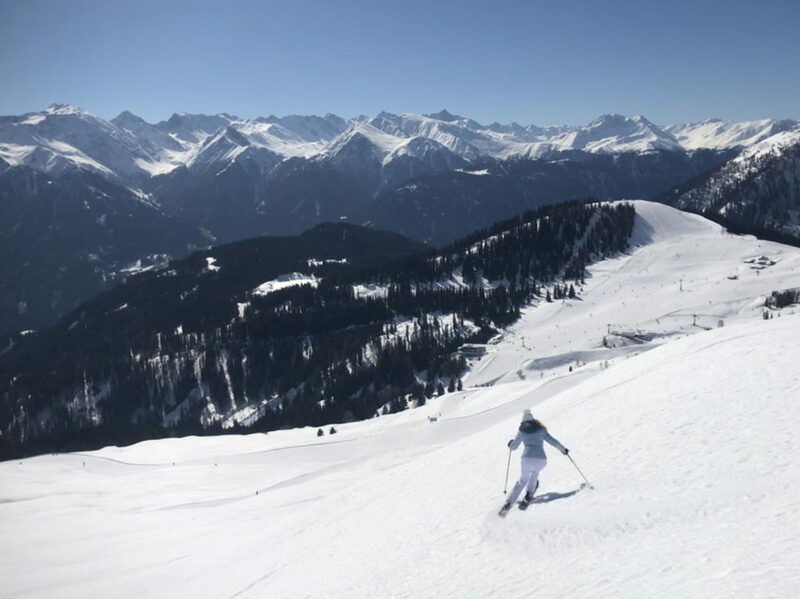 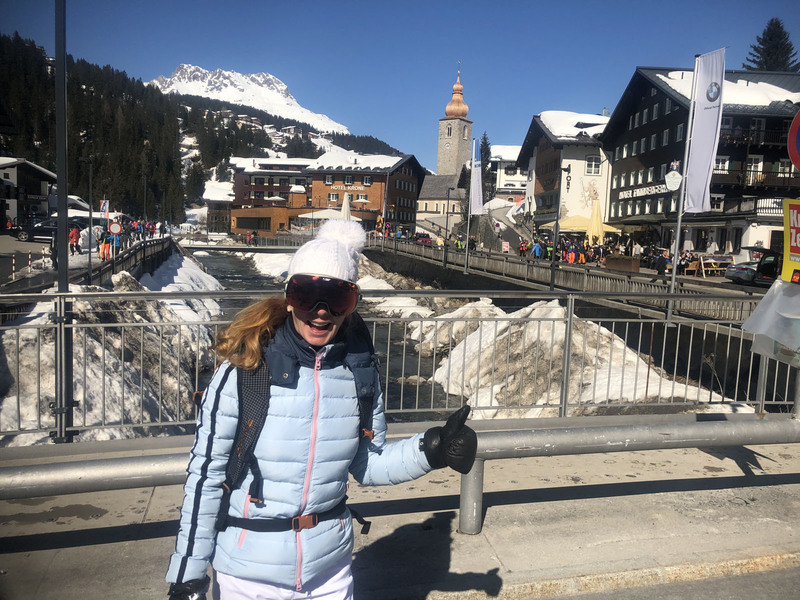 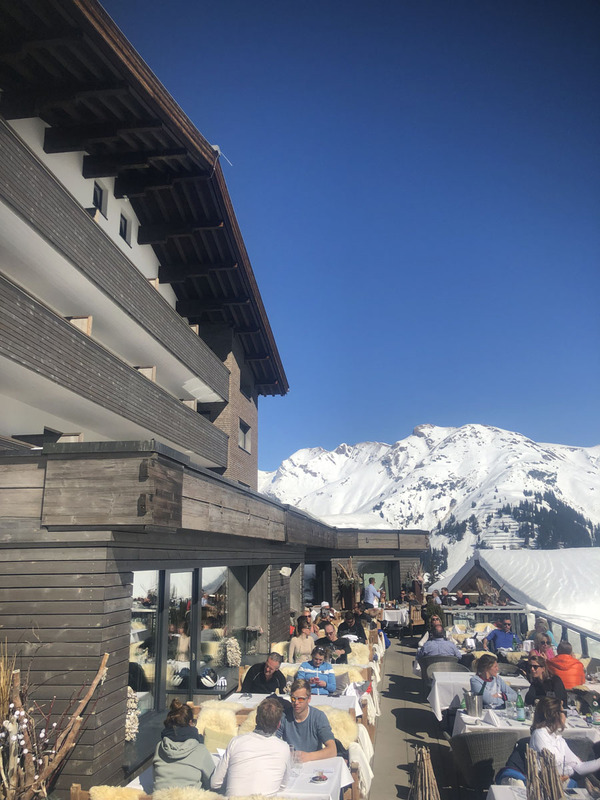 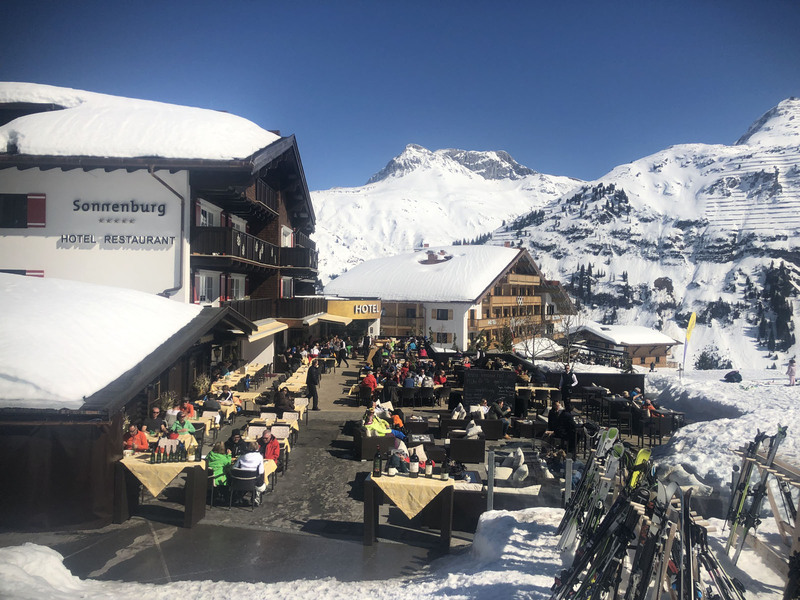 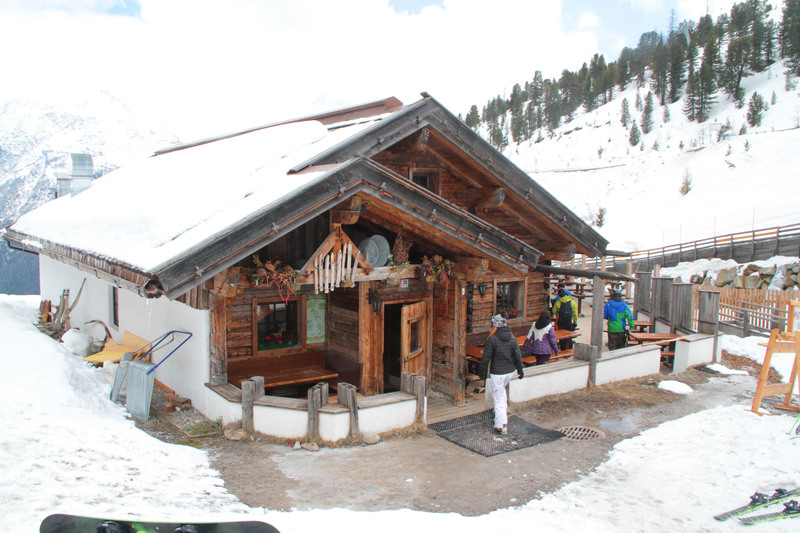 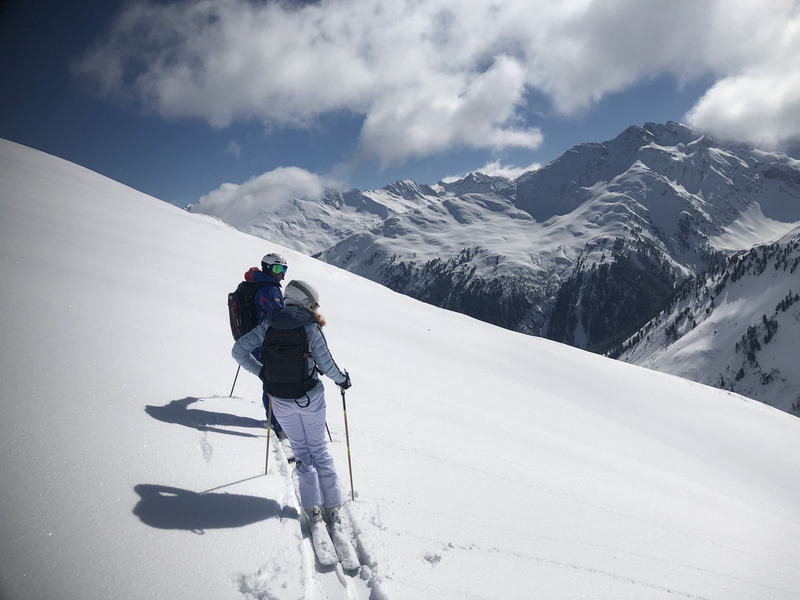 Austria’s Alps bring you incredible scenery, high elevation snow for reliable conditions, and the best traditional on mountain chalets for delicious ski in ski out lunches. 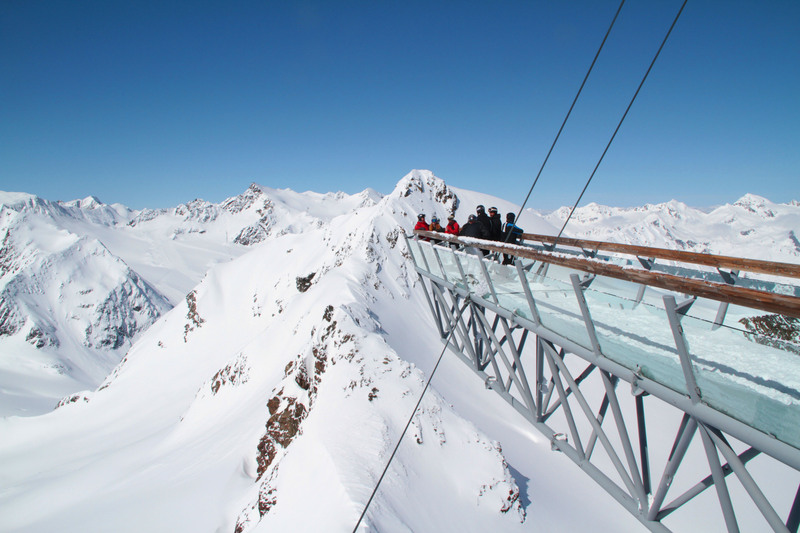 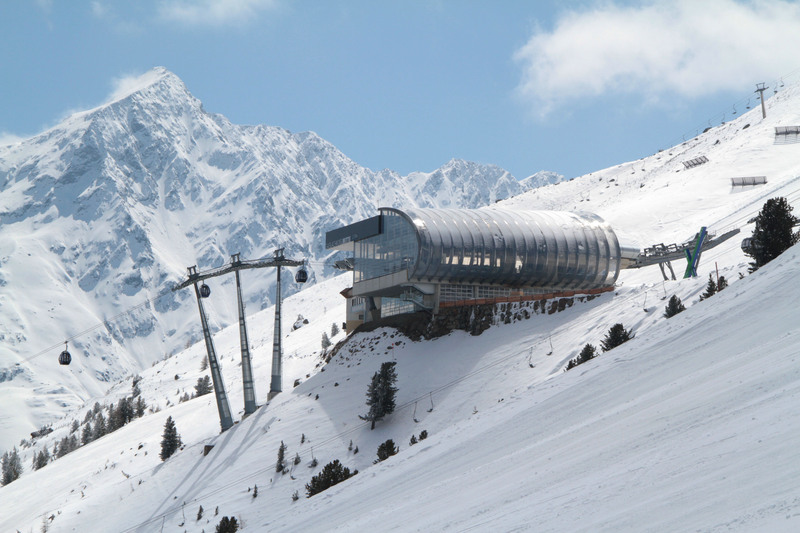 Austria is the playground for modern ski lifts, home to Doppelmayr, and Austria’s best luxury ski hotels. 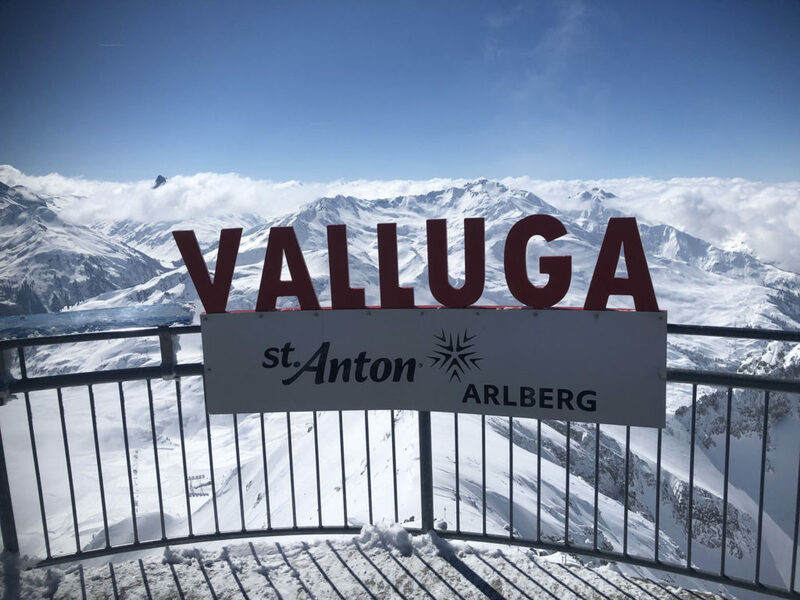 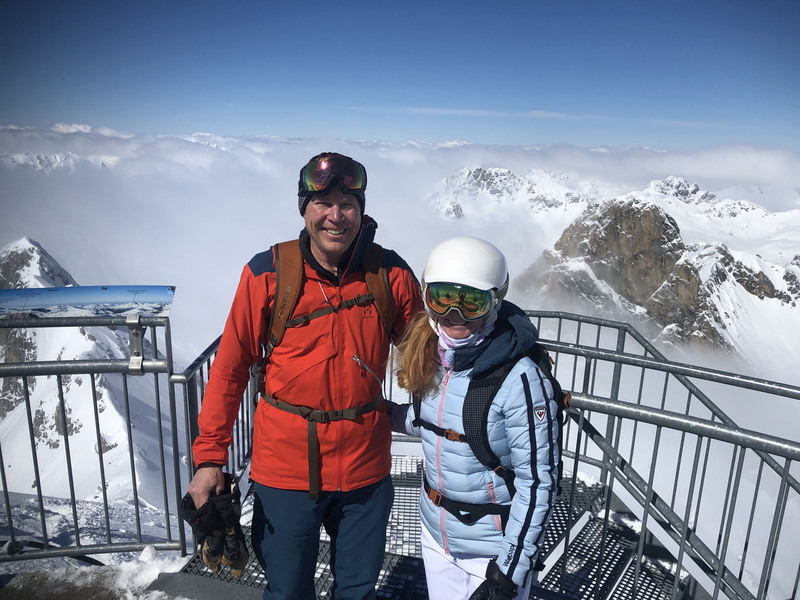 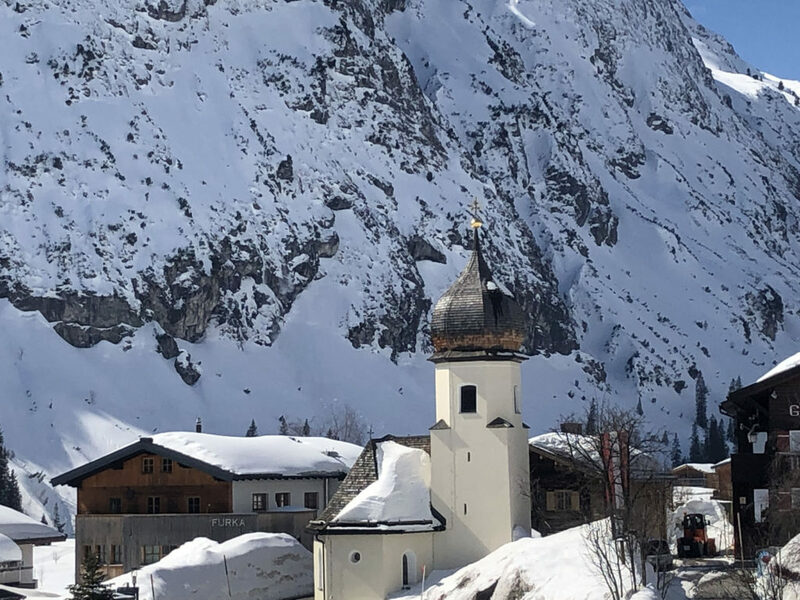 We love St Anton, the birthplace of skiing, which is part of Austria’s largest ski region – the Arlberg of 88 lifts and 305 kilometers of skiing on groomed trails to Stuben, St Christoph, to Lech and Zurs and Warth Schroken plus thousands of acres of open bowl off-piste skiing. 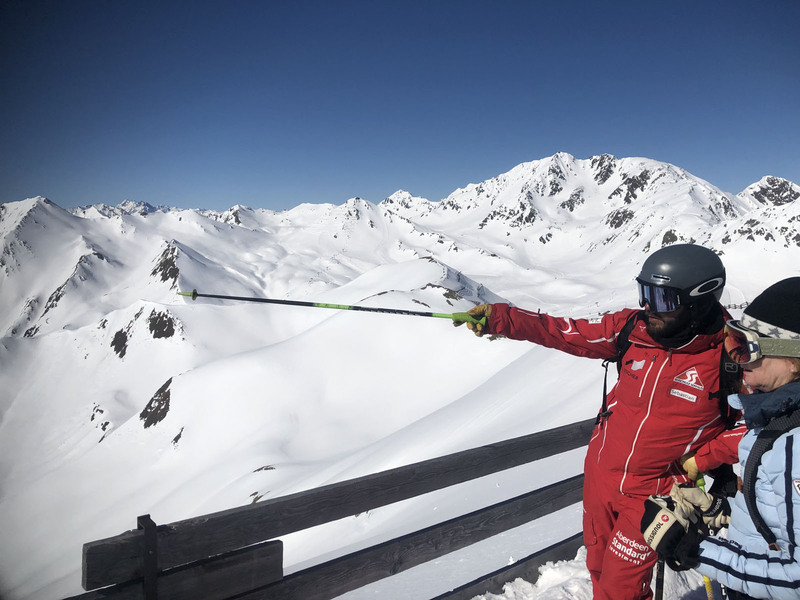 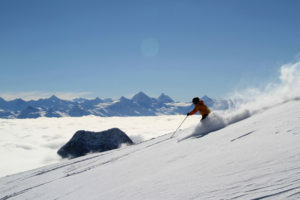 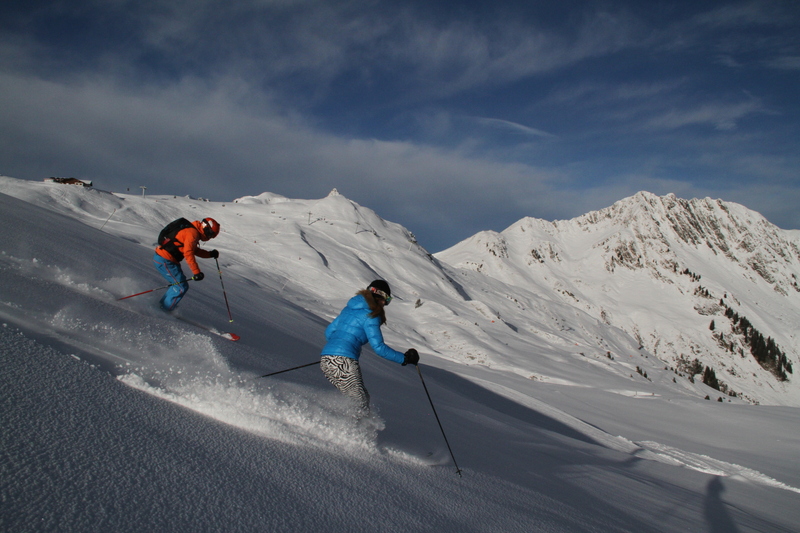 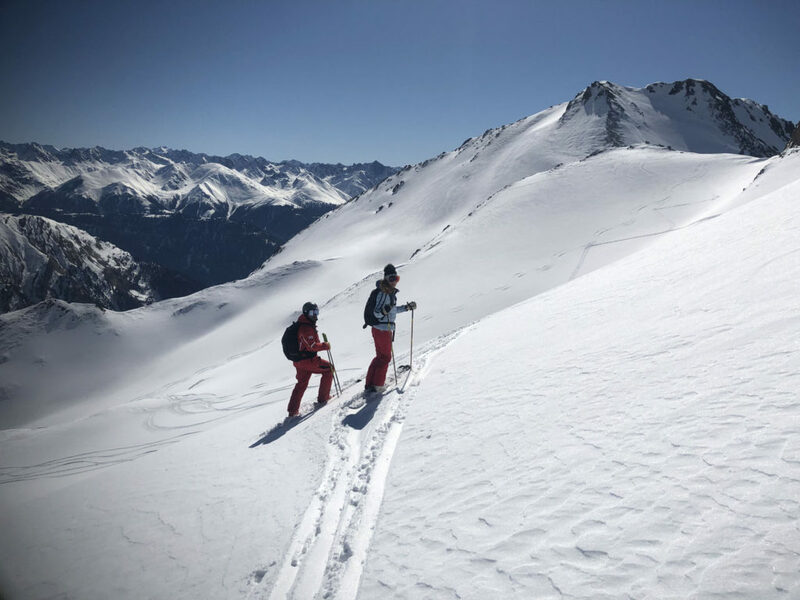 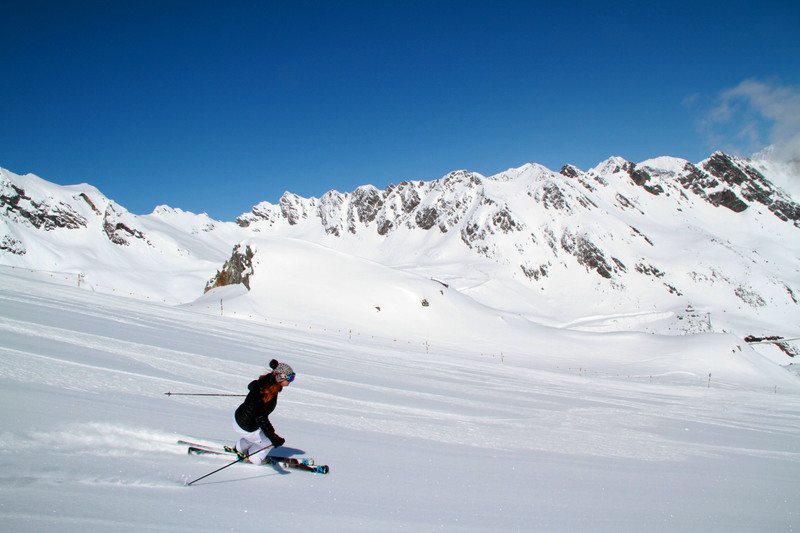 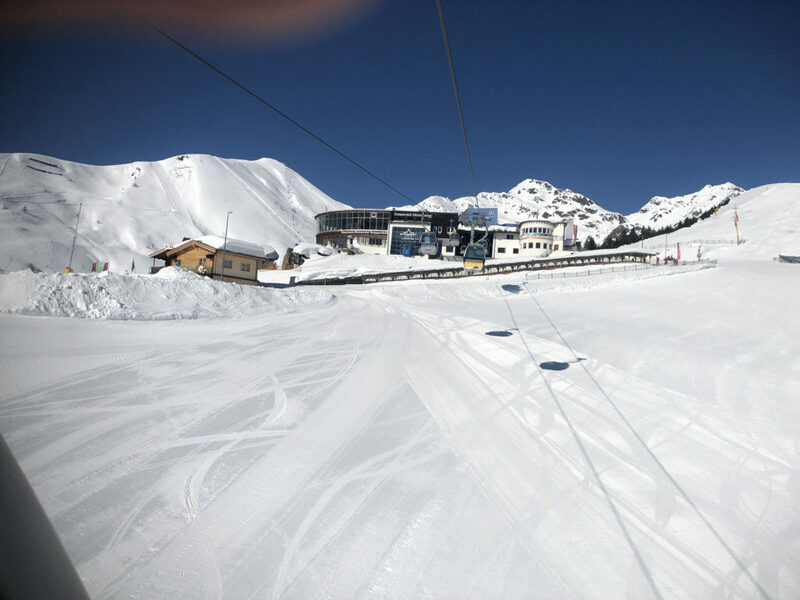 Ischgl Austria offers high alpine skiing into Switzerland and lively après ski plus lodging at Austria’s top ski hotels. 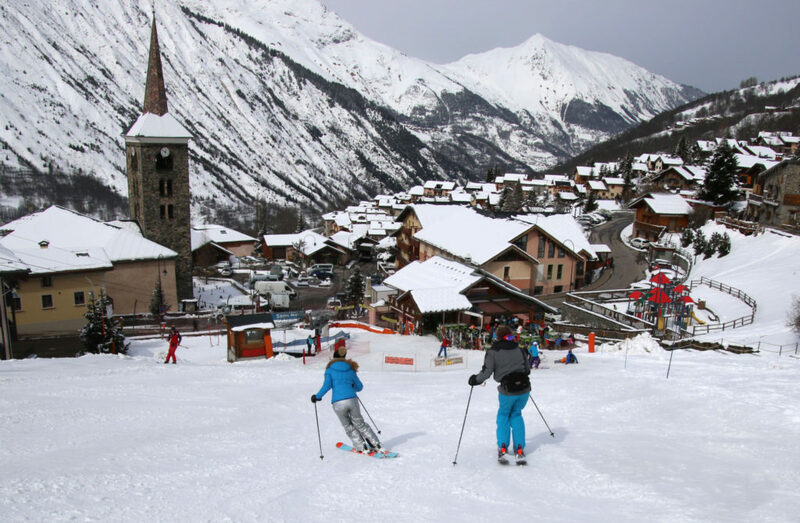 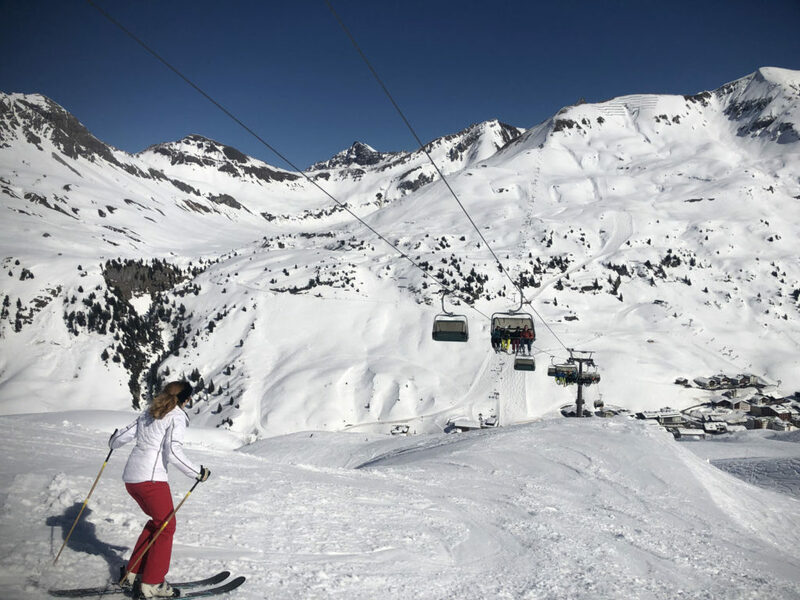 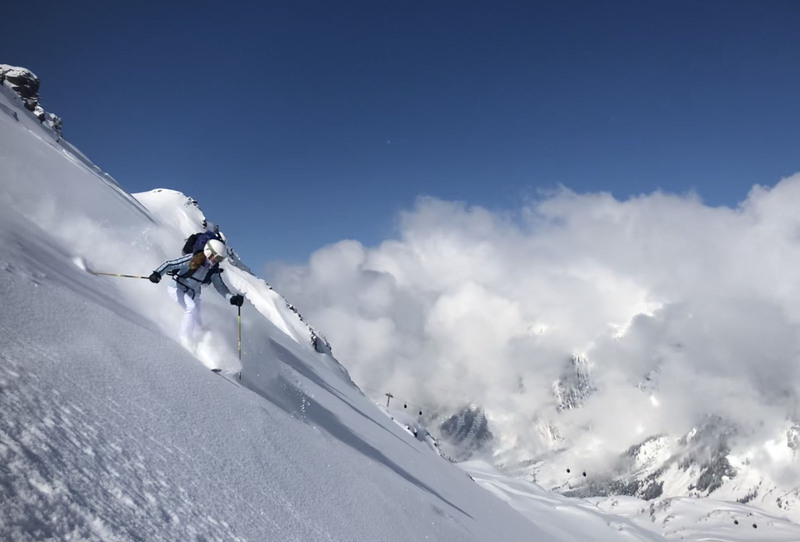 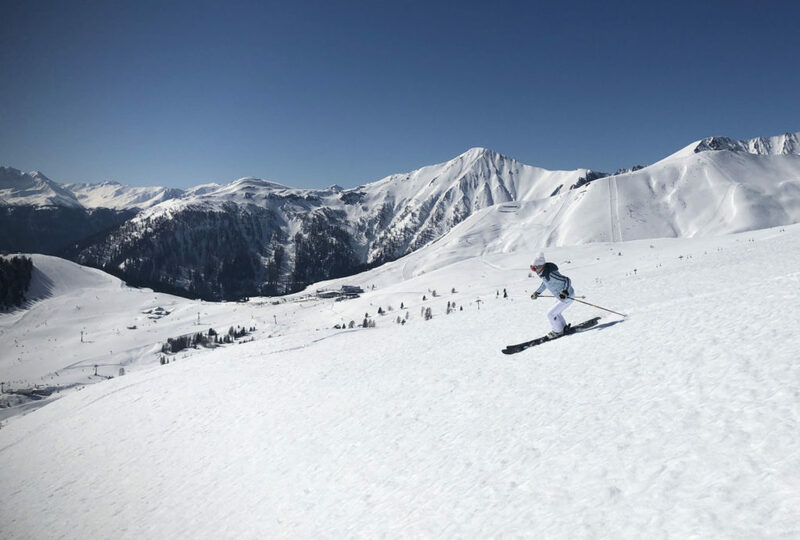 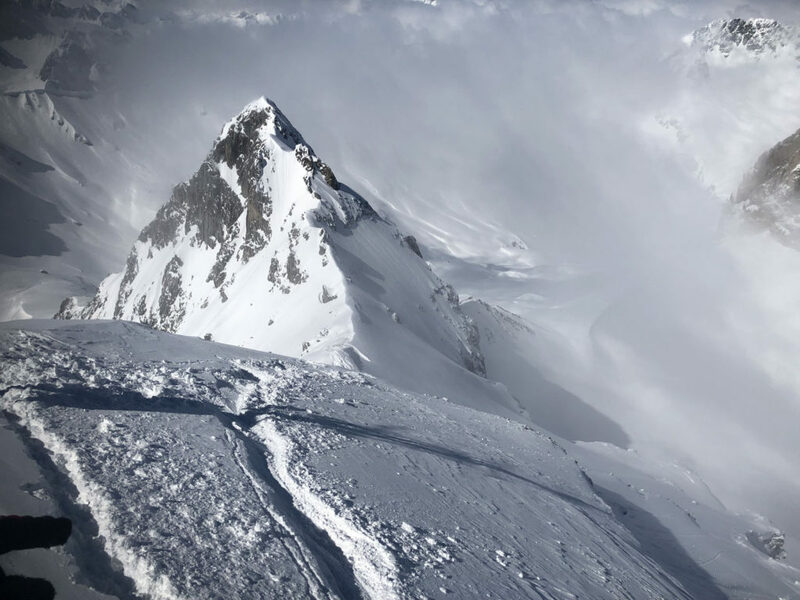 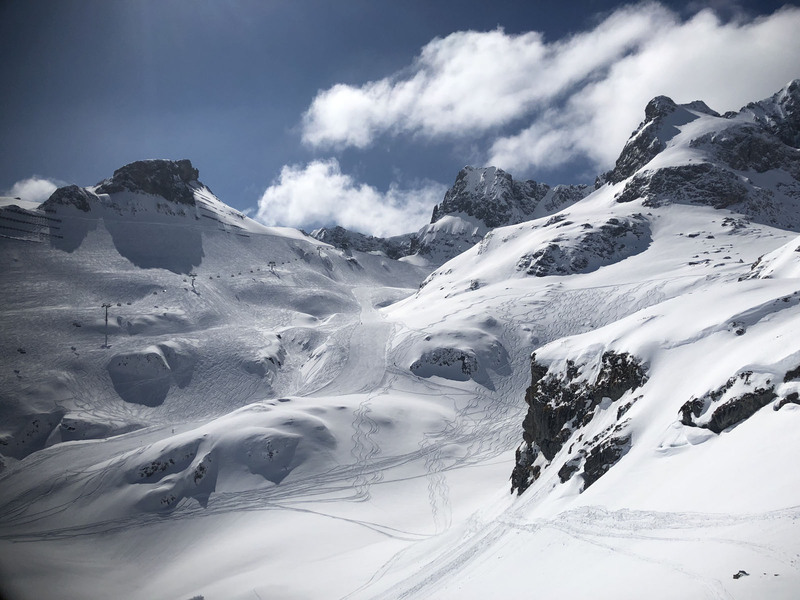 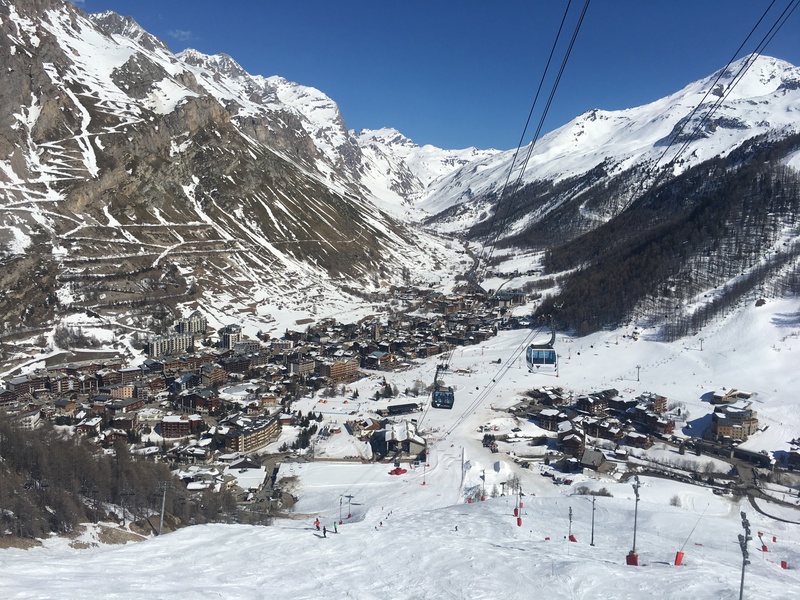 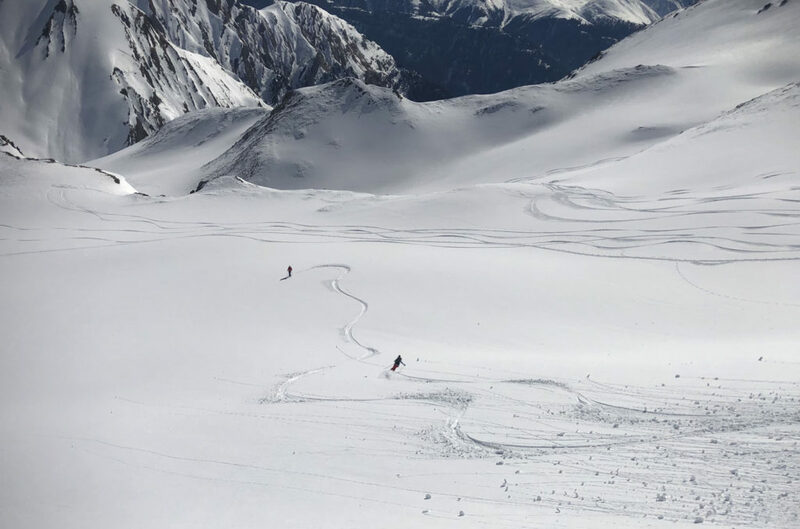 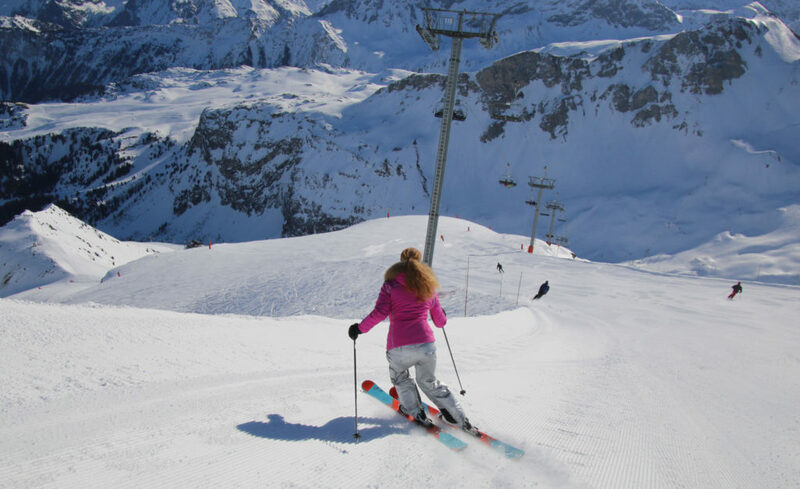 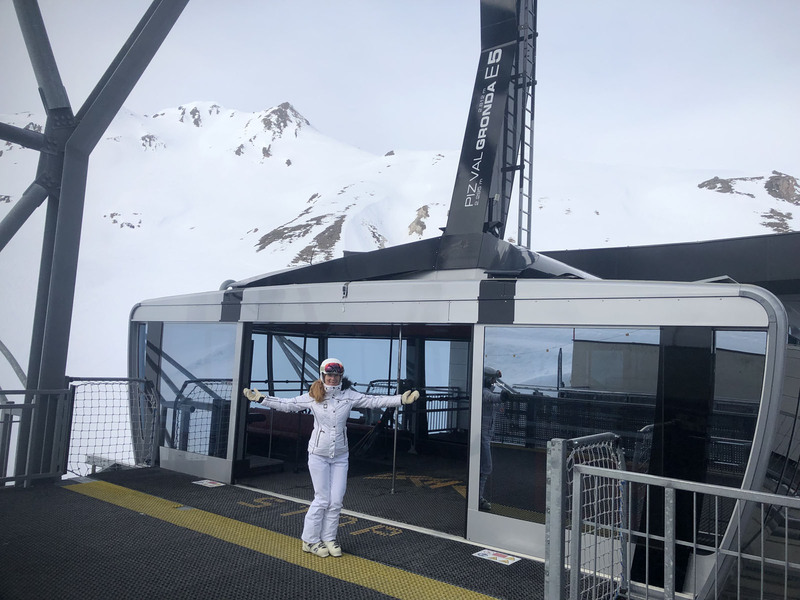 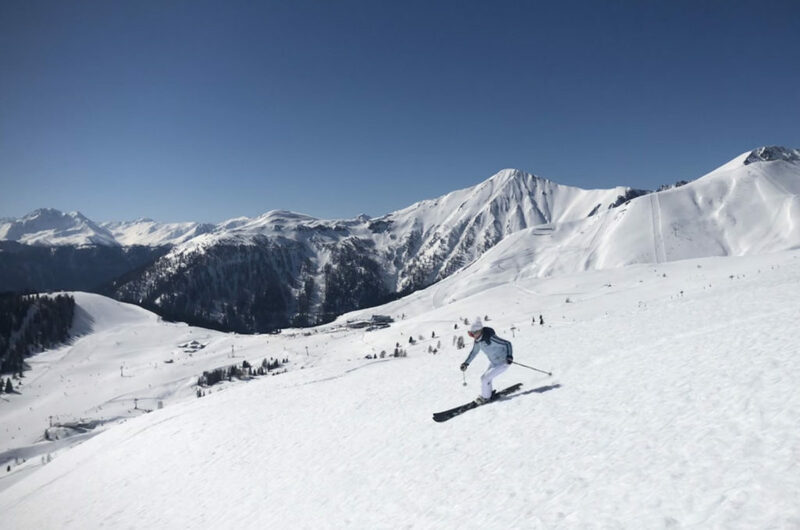 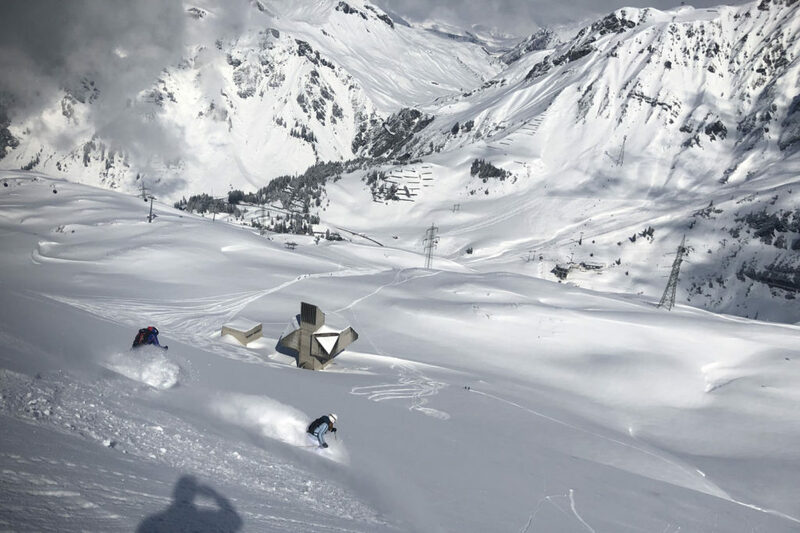 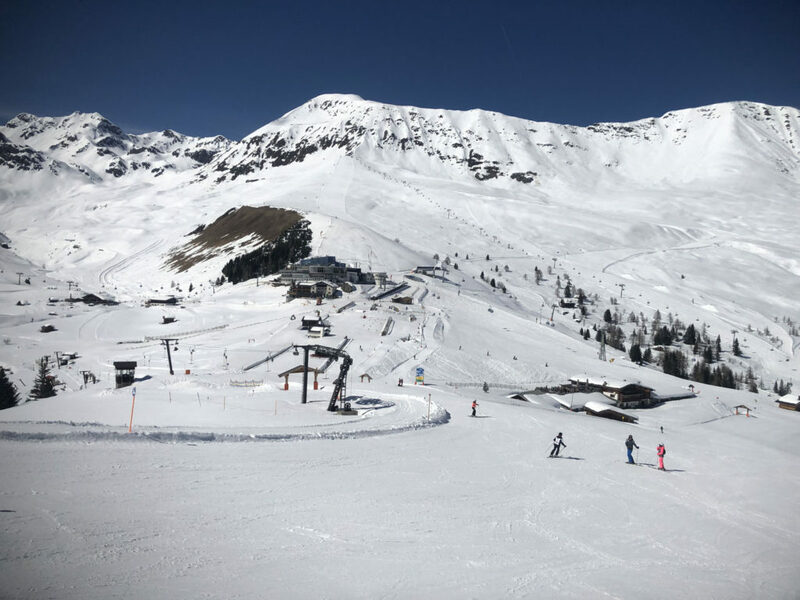 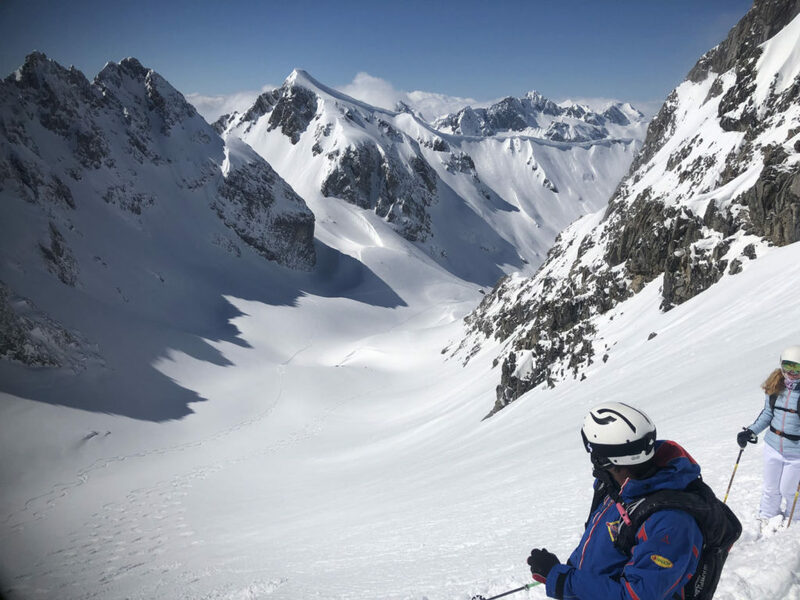 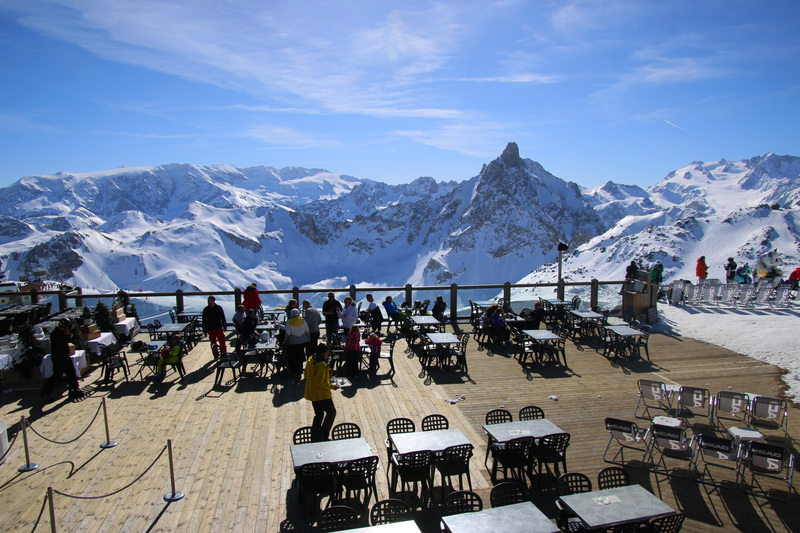 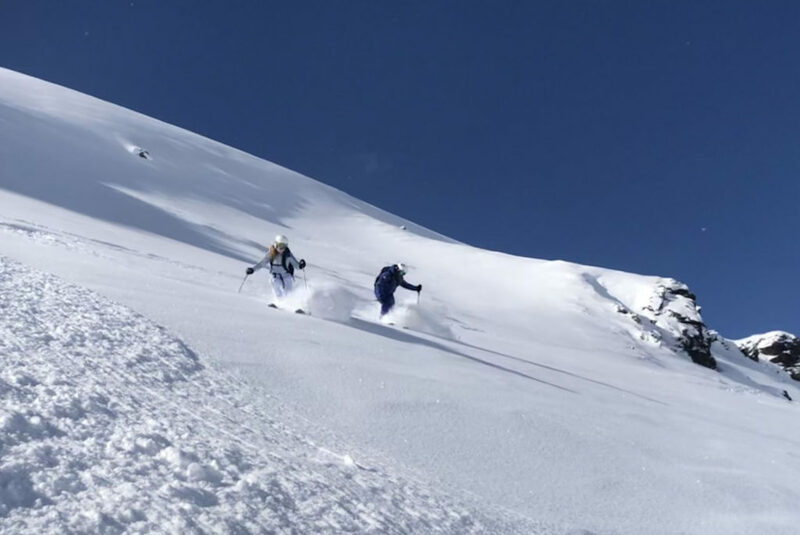 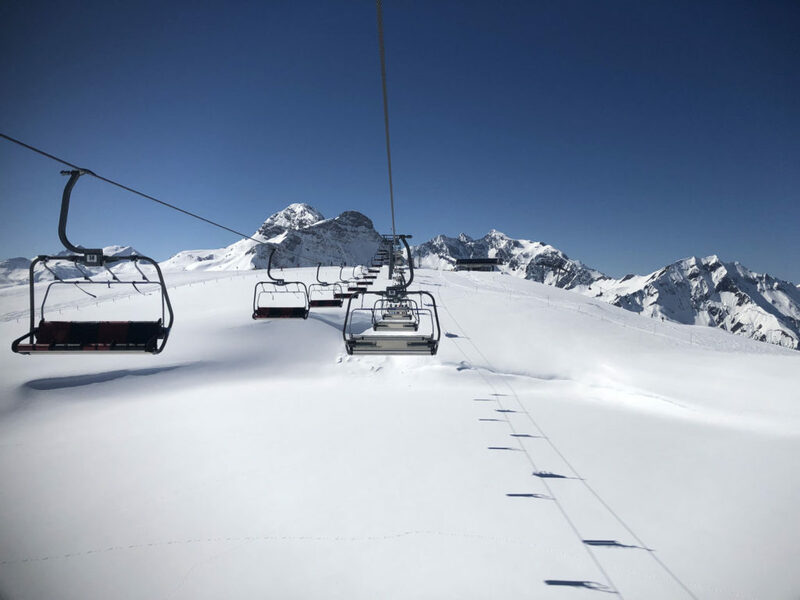 France’s Les 3 Vallées offers the biggest interconnected skiing in the world – over 600 kilometers of skiing on 25 peaks linking 8 mountain resorts our favorite French ski resorts, world-famous Courchevel, Méribel and Val Thorens. 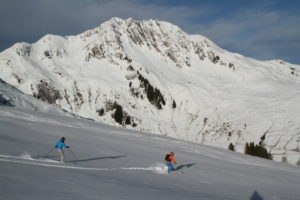 Portes Du Soleil is another vast Alps ski resort region bordering Switzerland. 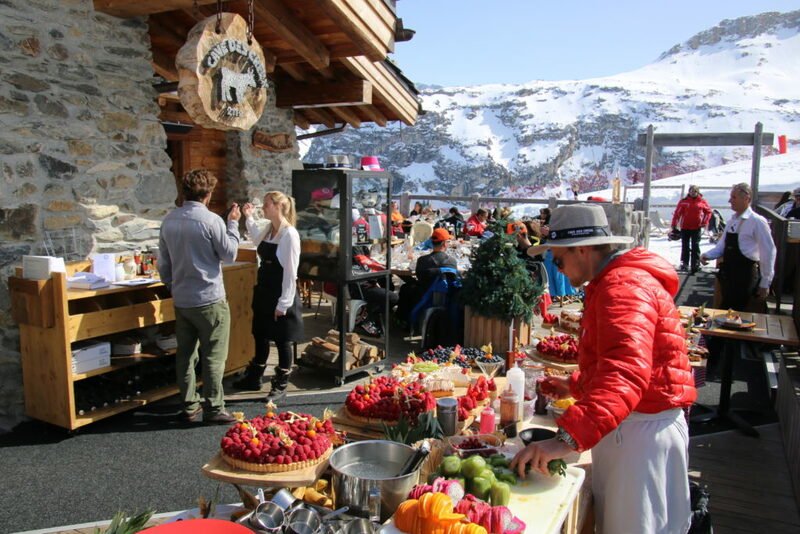 And of course there is the legendary Après Ski which is French by origin. 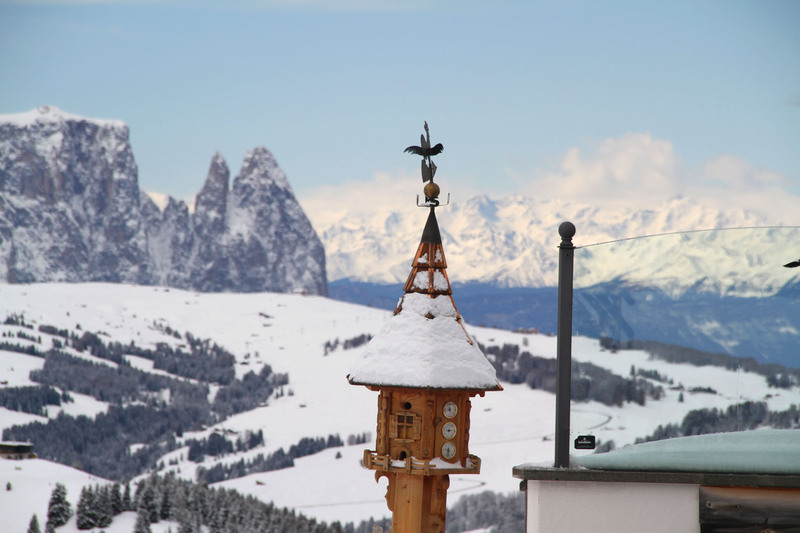 The Italian Dolomites, bordering Austria, offer incredibly alpine mountain scenery – soaring jagged peaks tower over the dolce-vita Italian skiing slopes and villages. 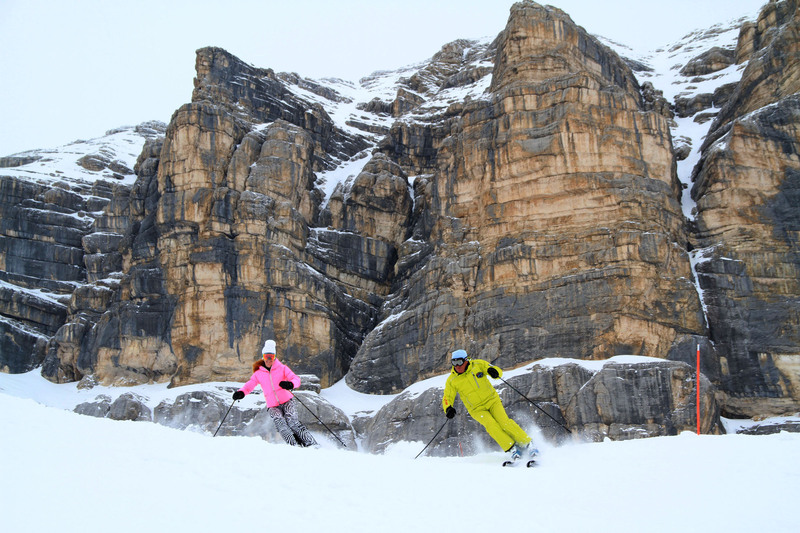 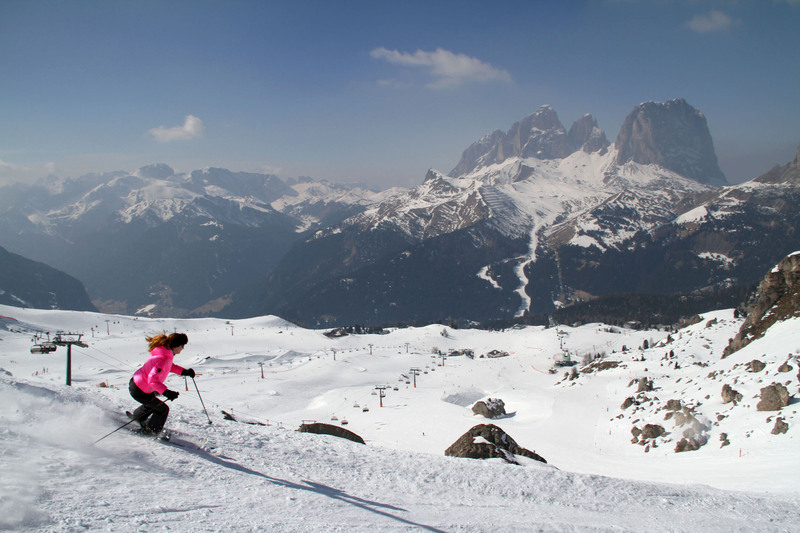 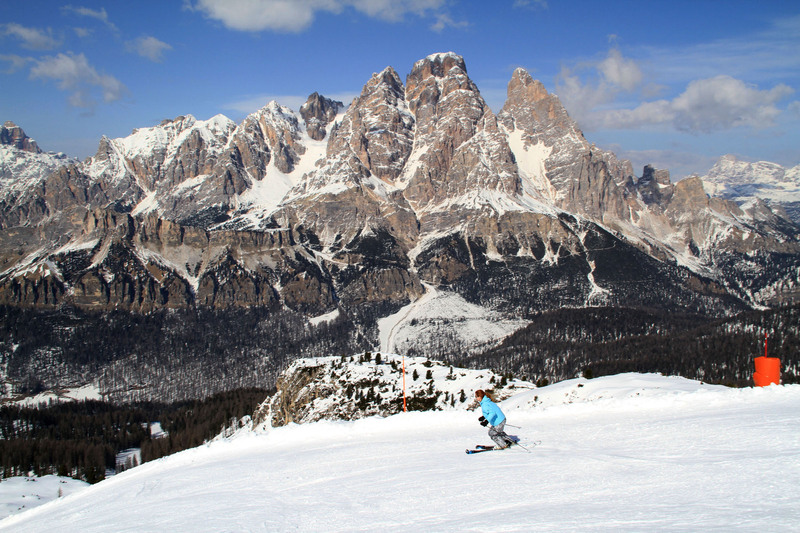 Cortina d’Ampezzo and Val Gardena are the best ski areas, with beautiful villages in the Dolomite Super Ski Region –which provides access to 1,200 kilometers of skiing among 12 unique ski areas and 450 lifts – all on one Dolomiti Superski lift ticket. 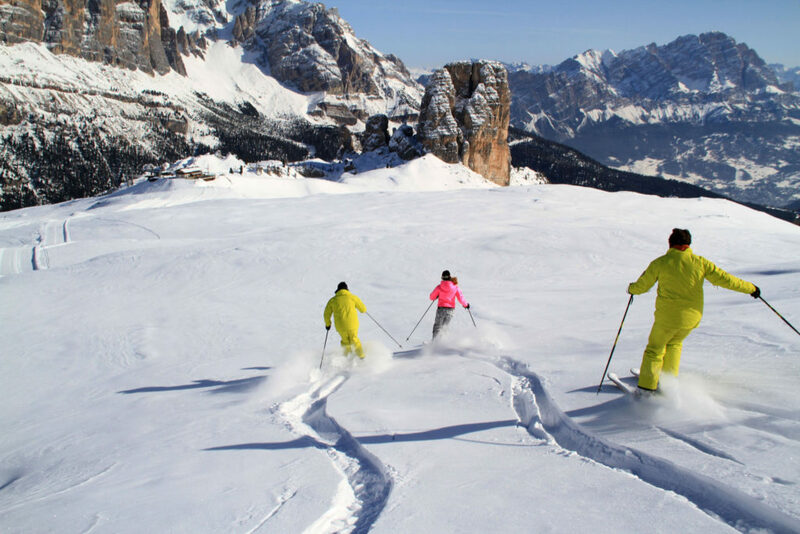 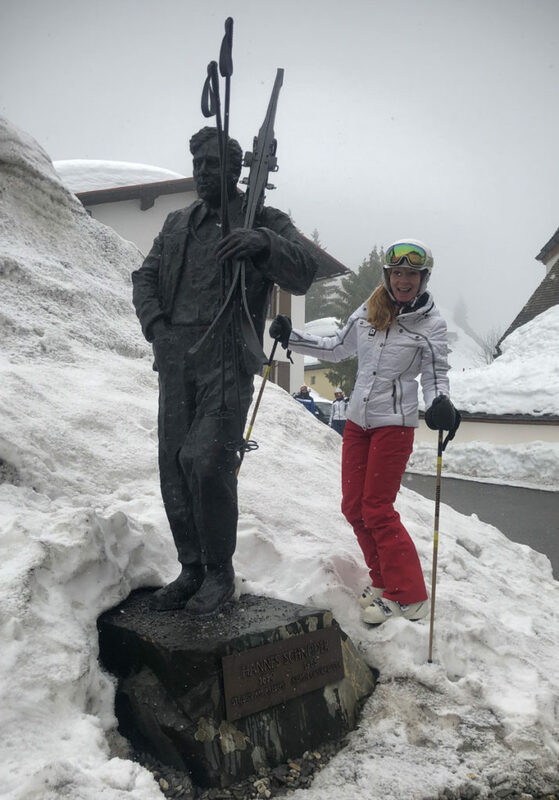 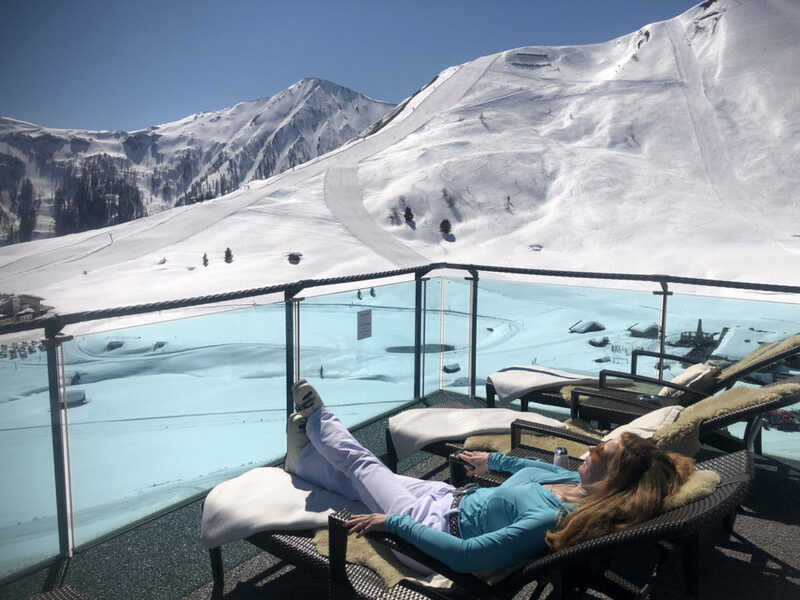 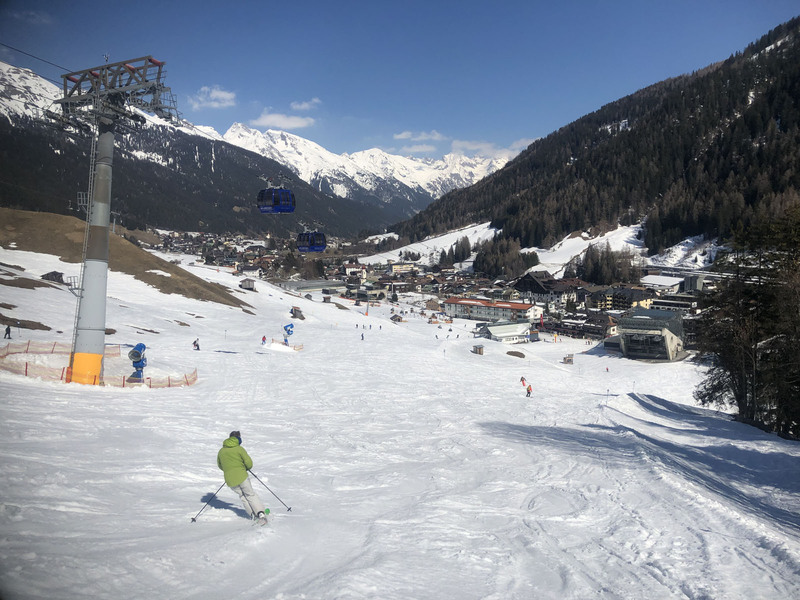 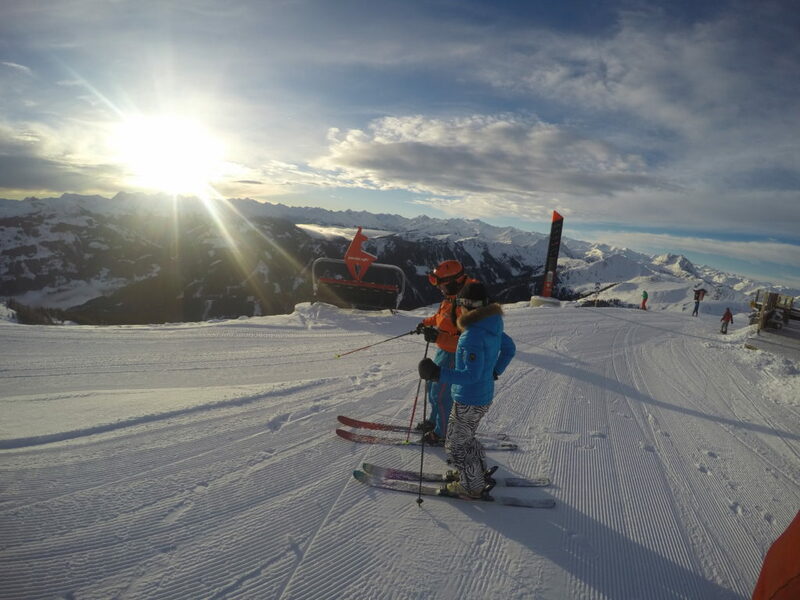 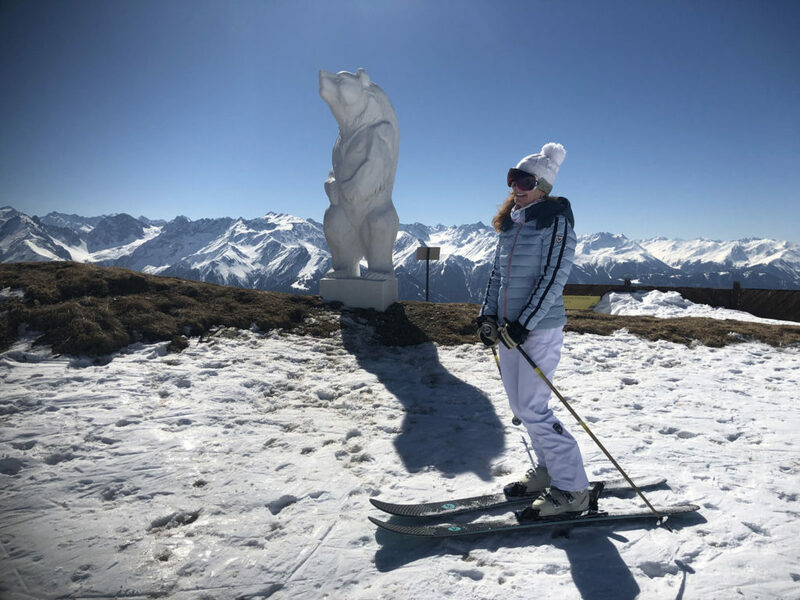 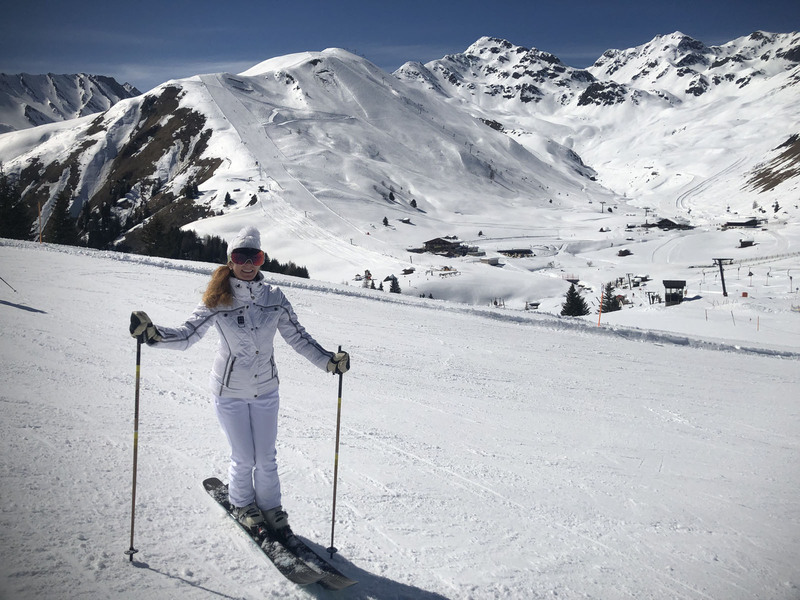 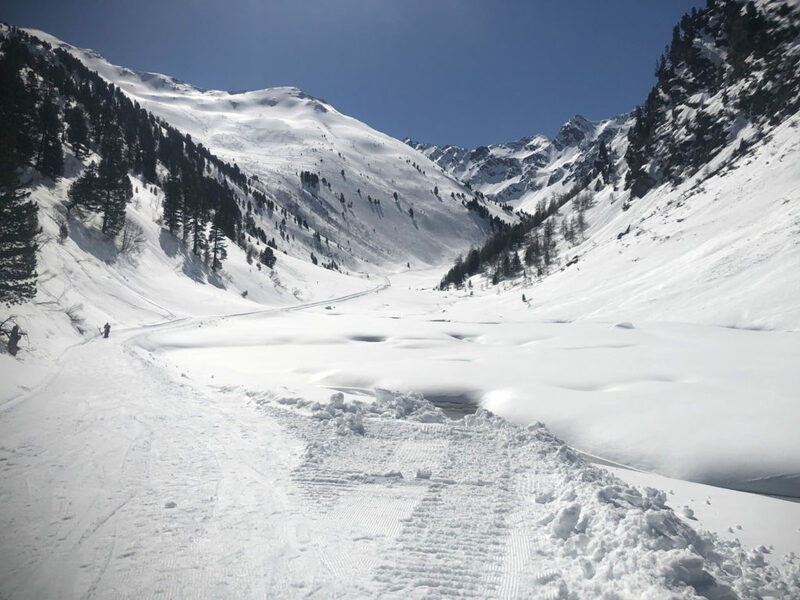 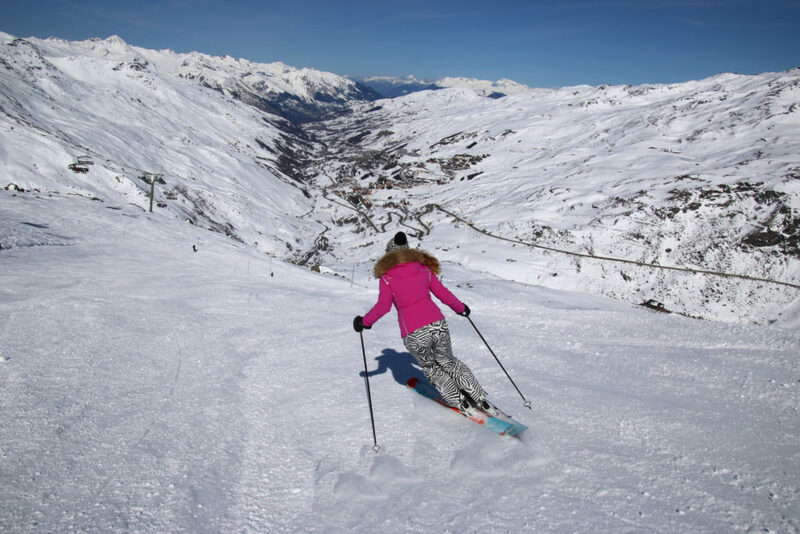 The highlight of an Italian ski trip is the food, the wine, the stylishness of the Italian skiers – skiing in Italy is a luxury lifestyle not a sport. 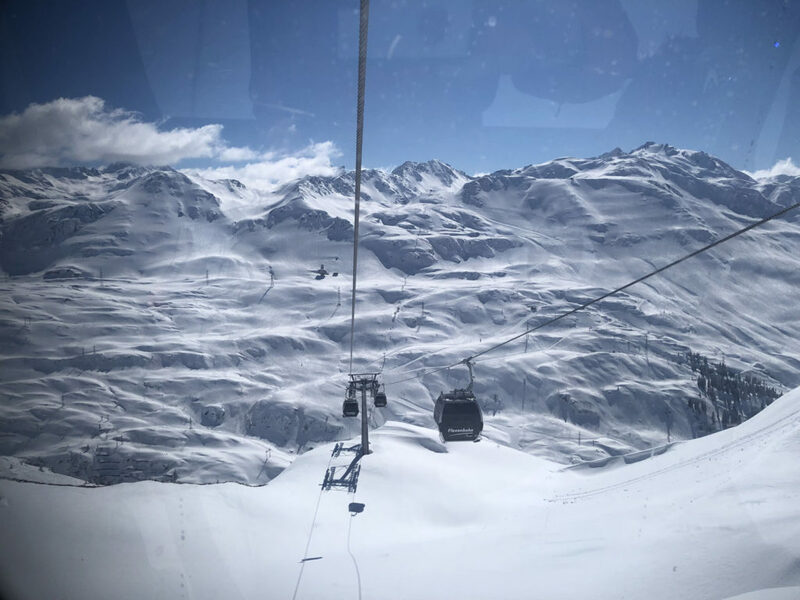 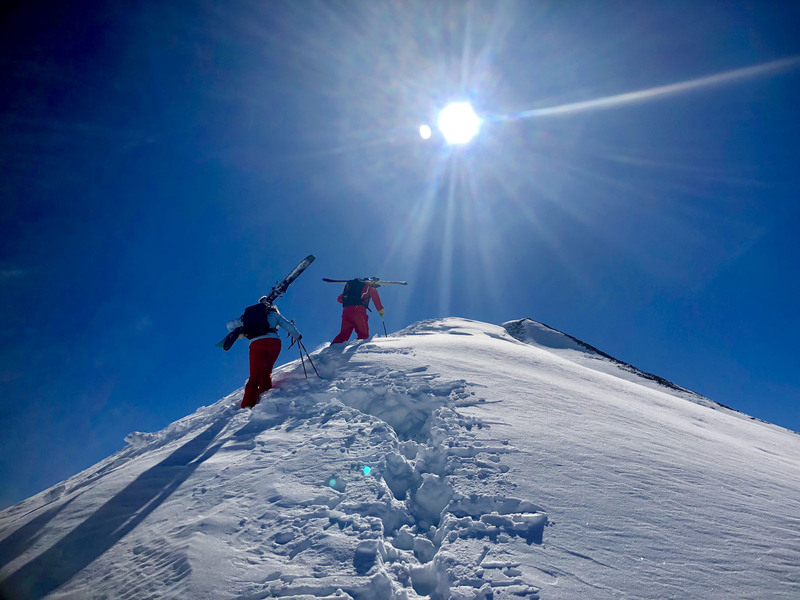 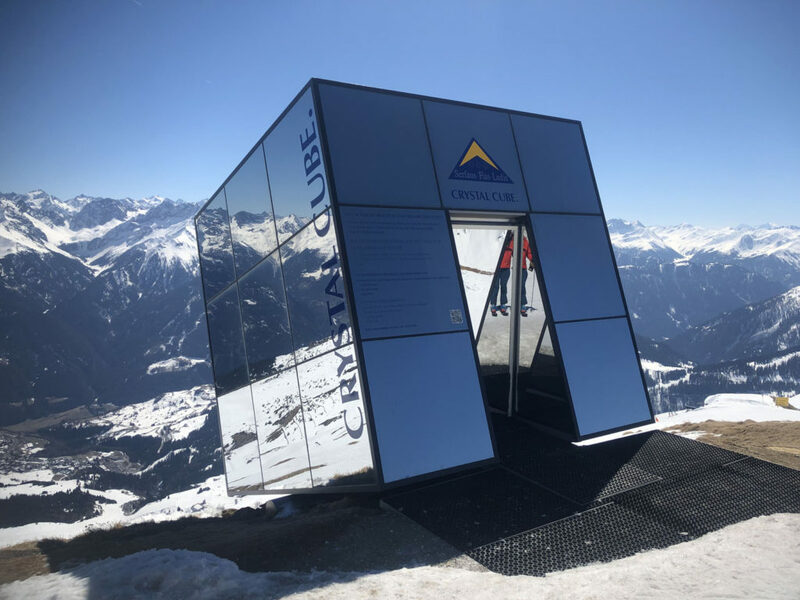 In the Swiss Alps, we review Zermatt, Verbier – Les 4 Vallées, Saas Fee, Lenzerheide, Laax, and Gstaad, all these offer immense ski terrain with lively ski villages with five star Swiss hotels. 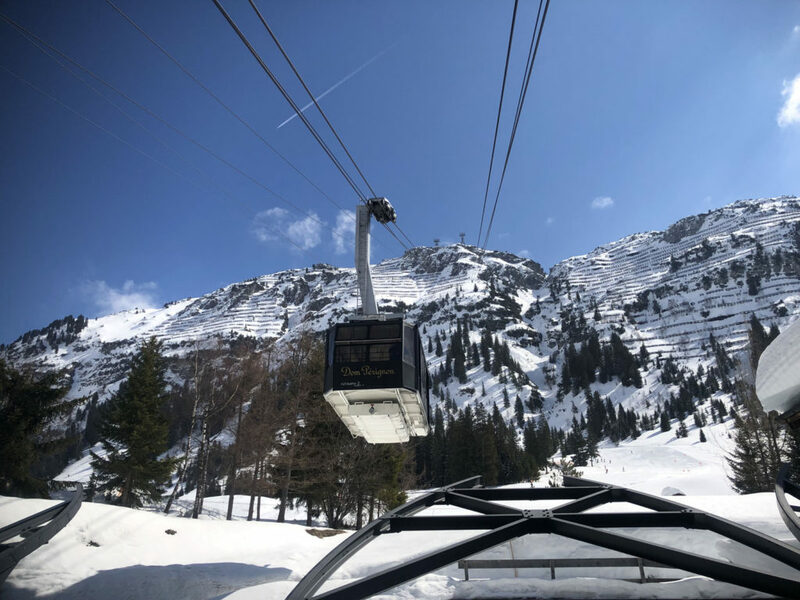 Portes Du Soleil is a huge ski resort bewteen Lake Geneva and Mont Blanc, that includes 6 Swiss ski resorts and 6 French ski resorts, all on one lift pass. 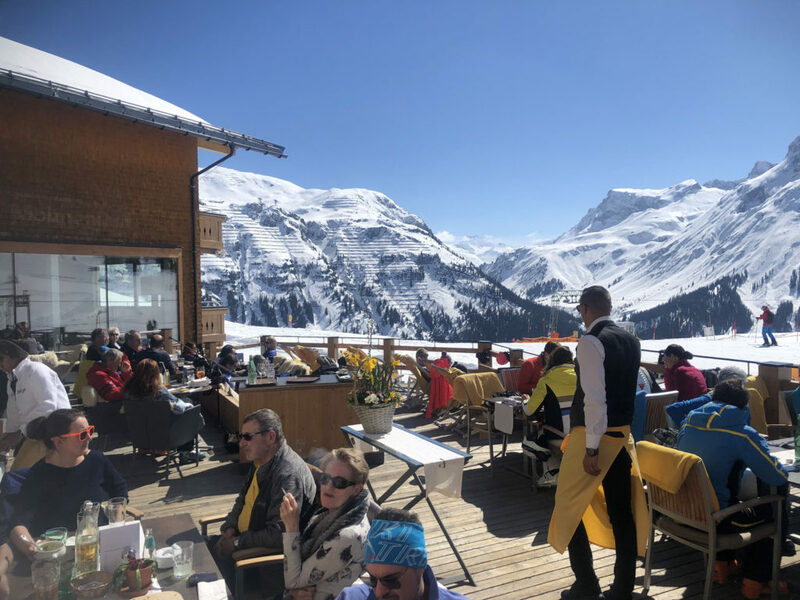 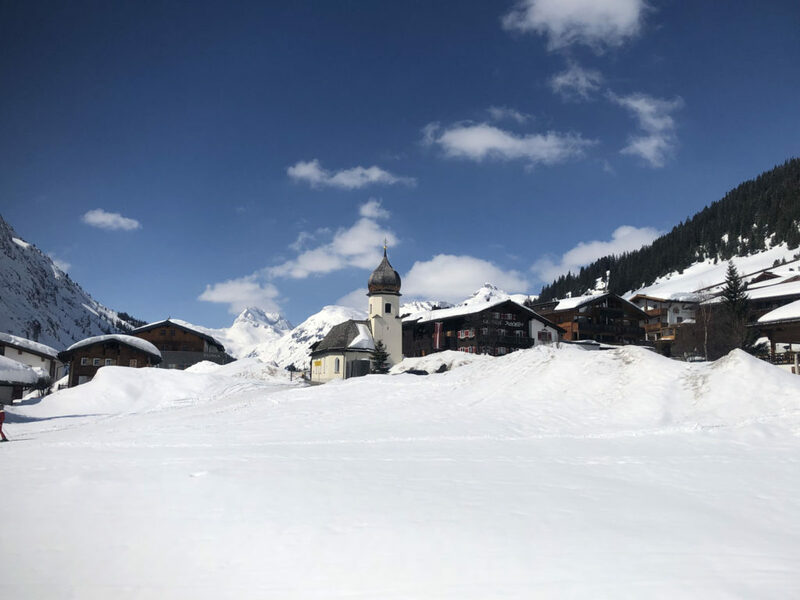 The Alps are vast with seemingly endless ski terrain, yet skiing in Europe can be very quaint, with cozy chalets serving gourmet cuisine and Vin Chaud, Gluhwein or Grappa and Genepi. Après ski in Europe you will find us dancing with locals, enjoying live music, drinks with a view of the slopes, followed by relaxing spa and sauna treatments, then elegant dining with a view of the slopes before sleeping under a fluffy down duvet in a luxury on mountain four or five star ski hotel steps from the ski slopes. 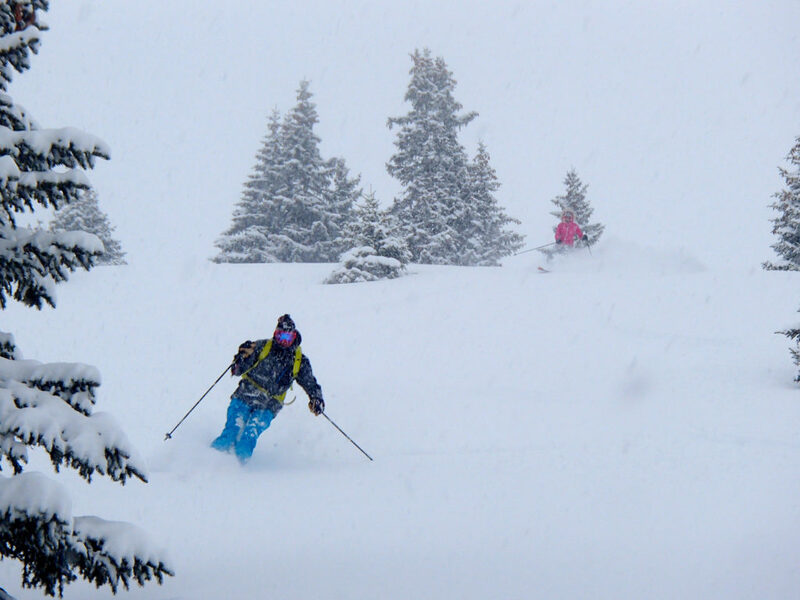 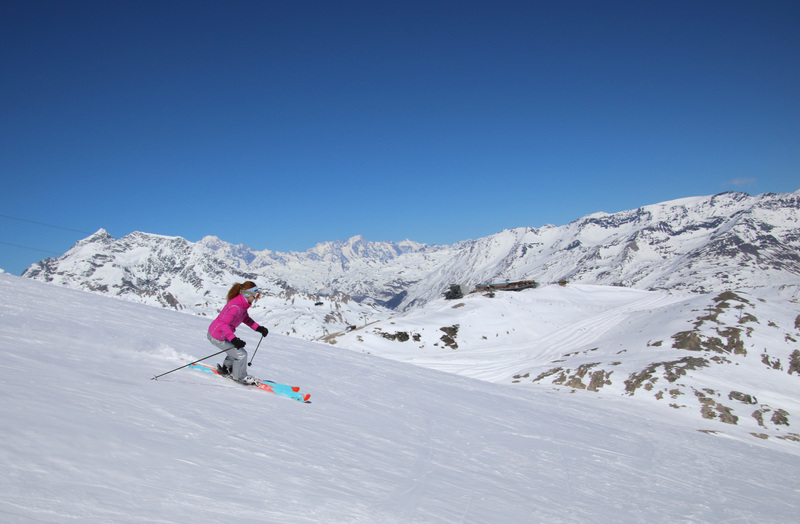 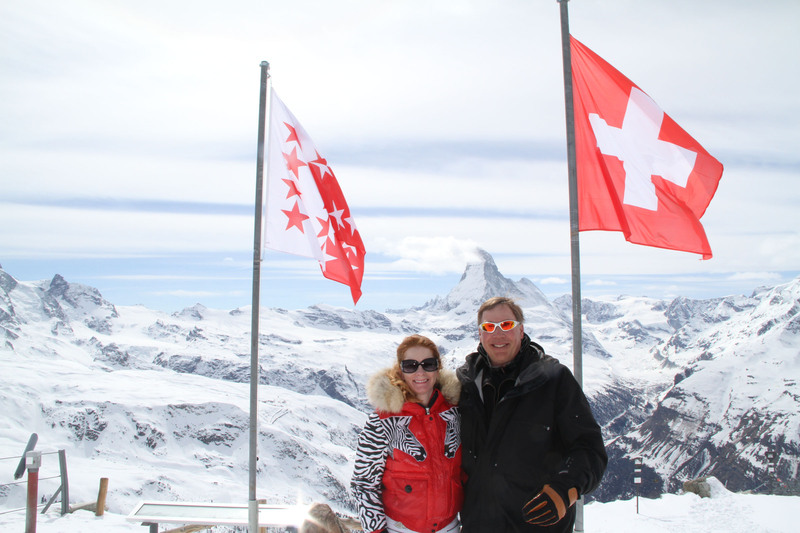 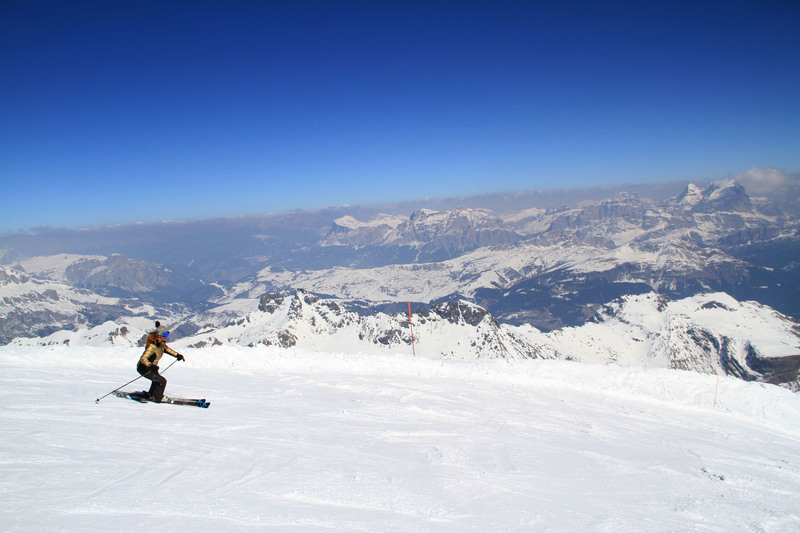 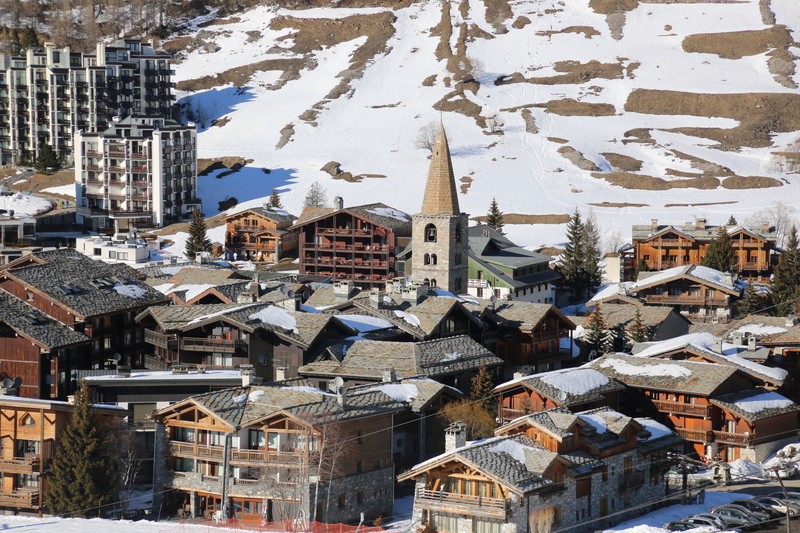 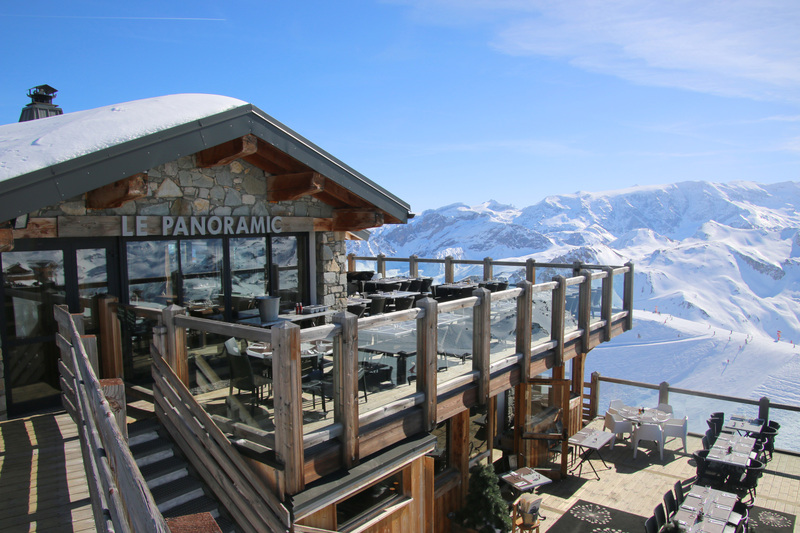 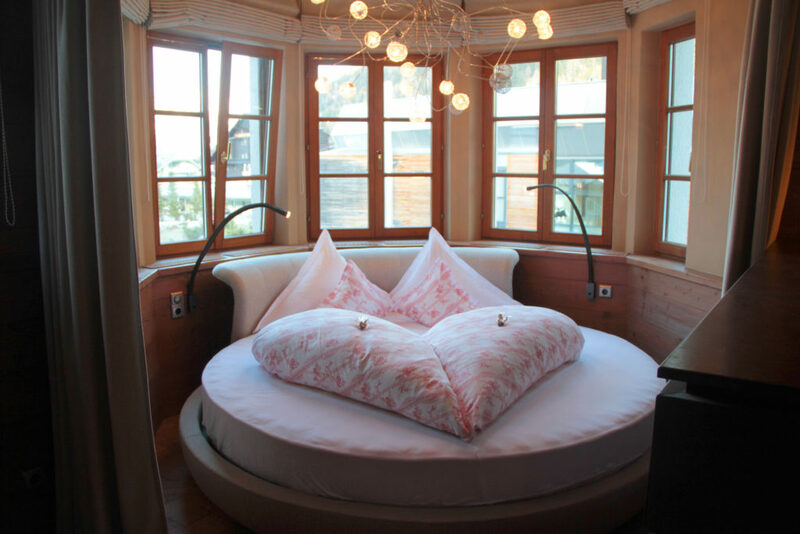 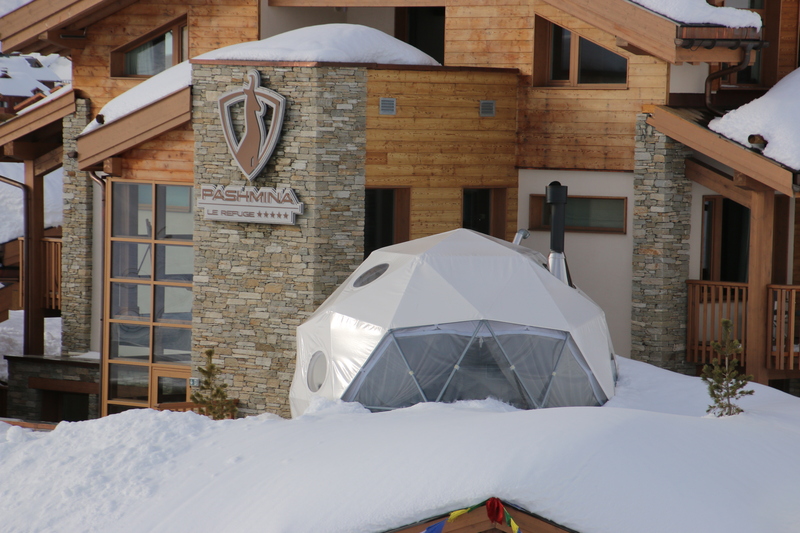 See our luxury ski vacation reviews of The Alps, Austria, France, Italy and Switzerland.